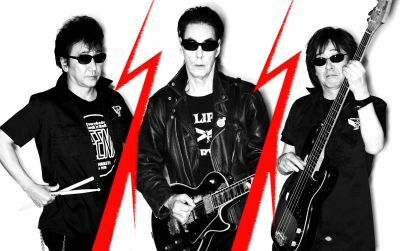 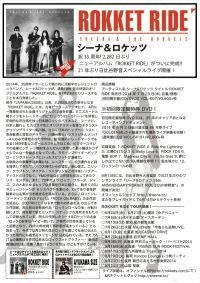 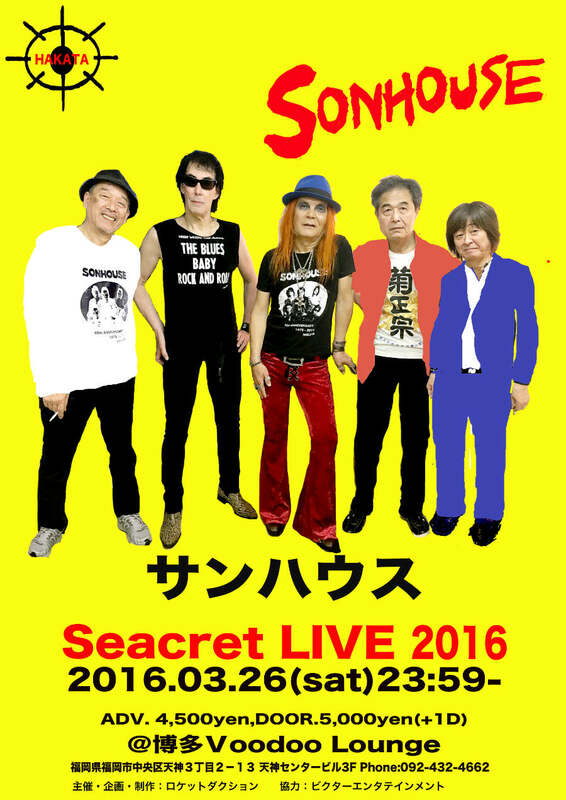 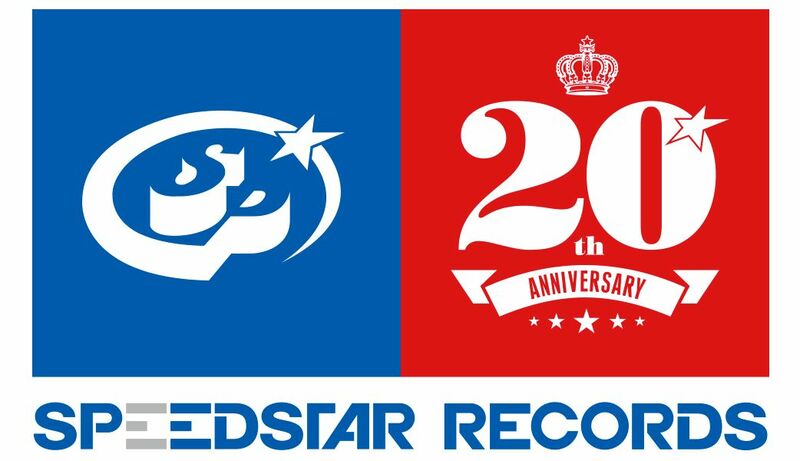 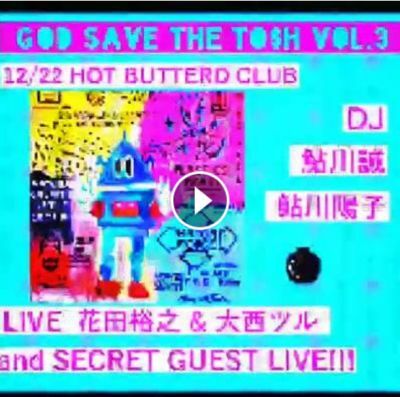 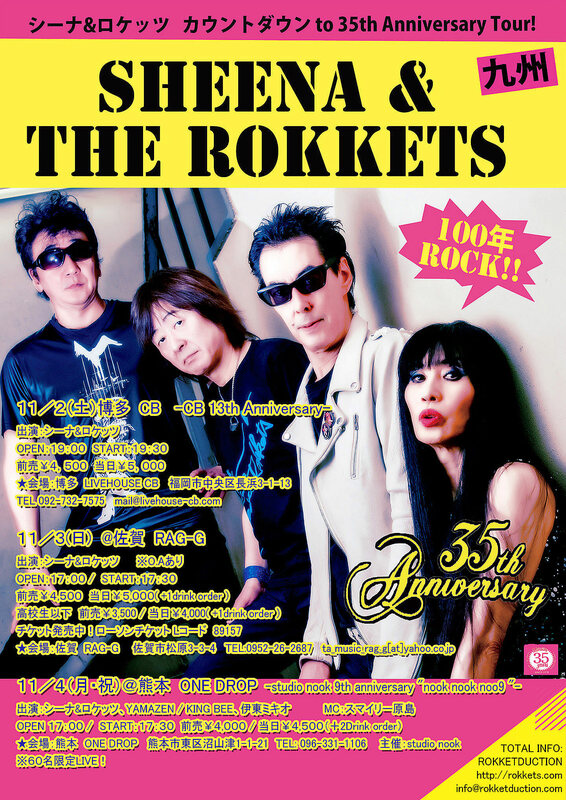 "47 ROKKET RIDE TOUR 2016 "
タイトル:GOD SAVE the TO$H vol.3 Secret Christmas !!! 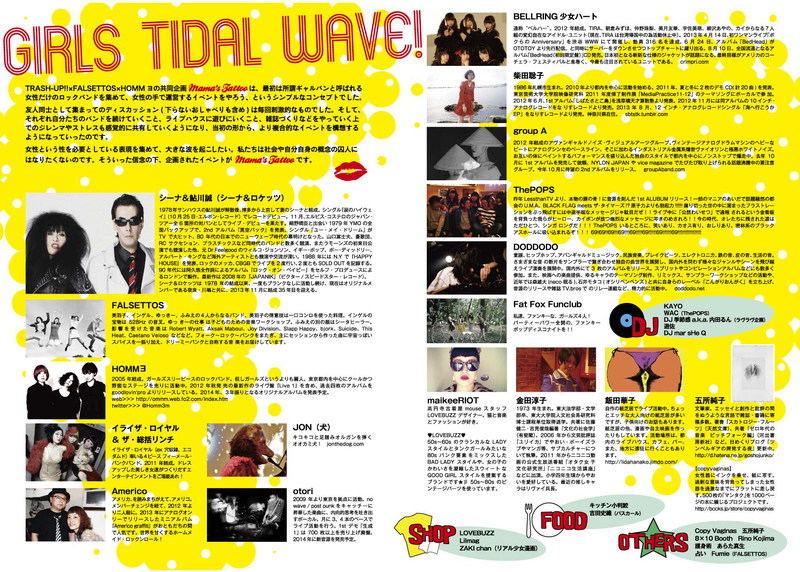 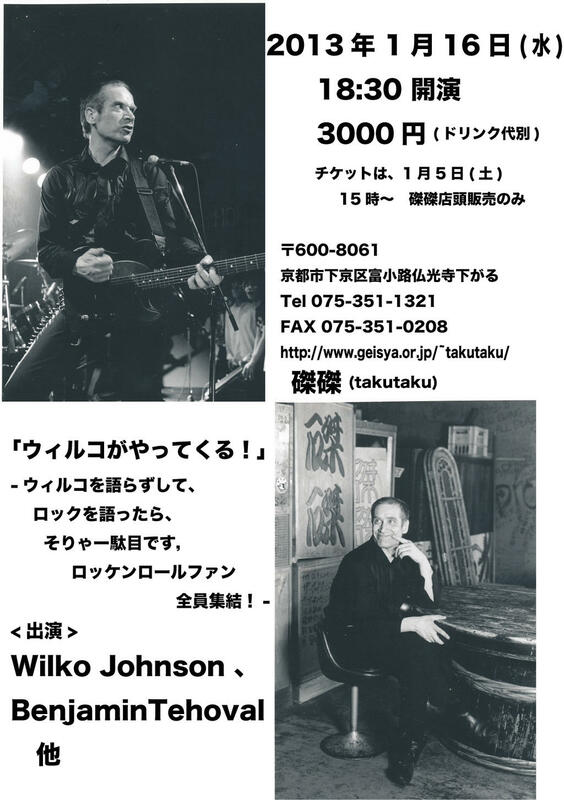 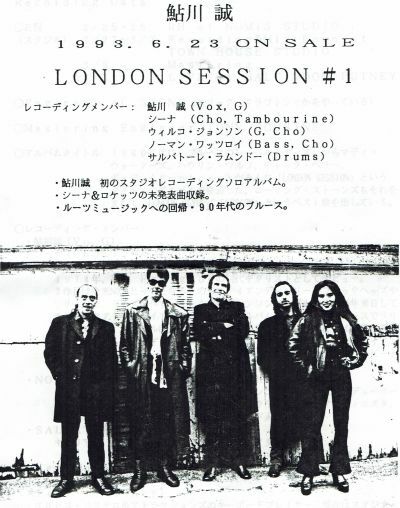 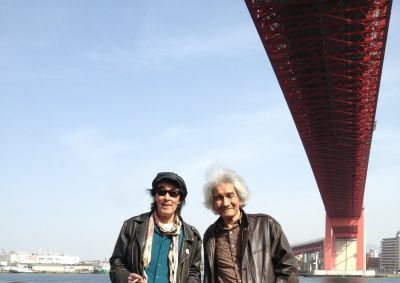 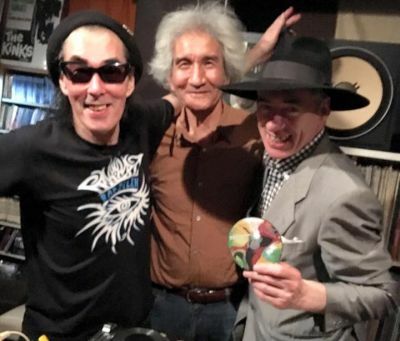 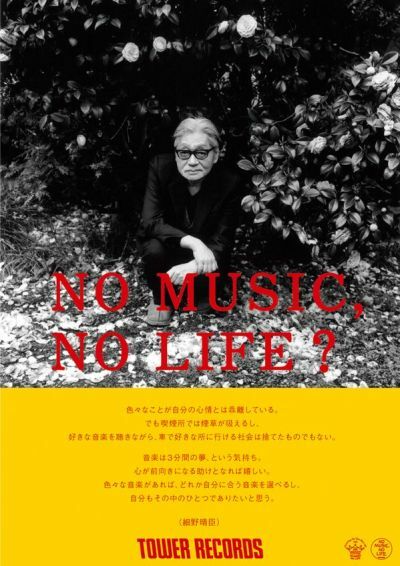 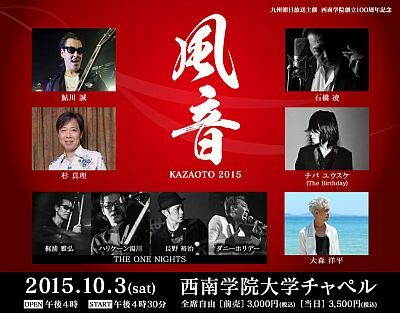 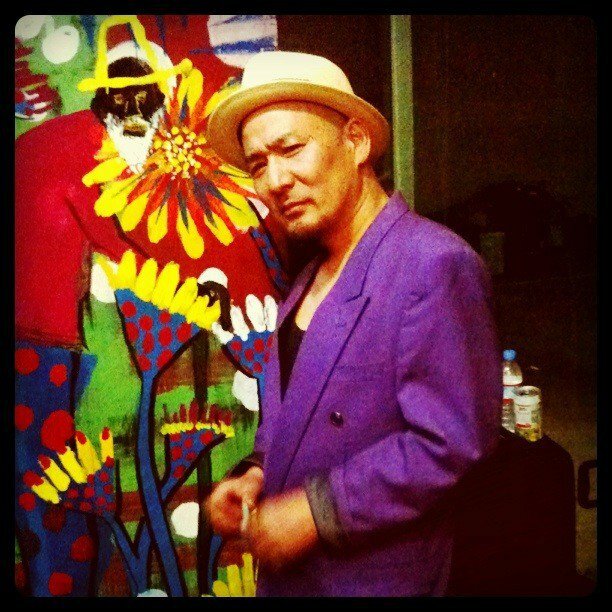 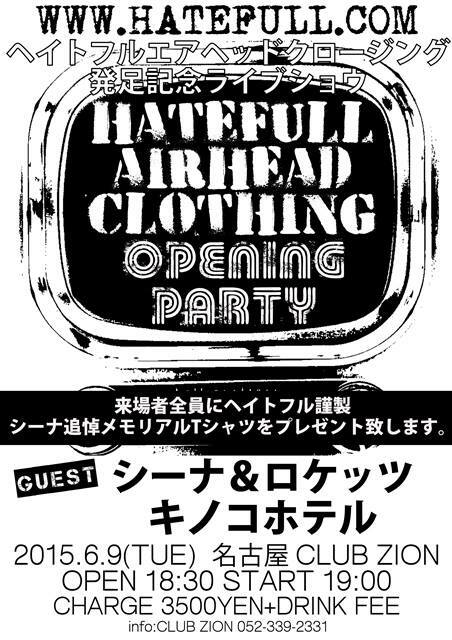 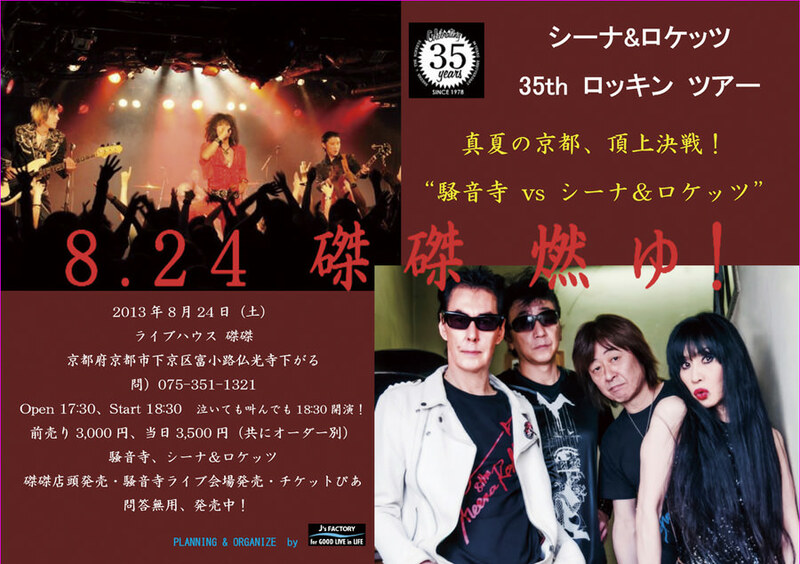 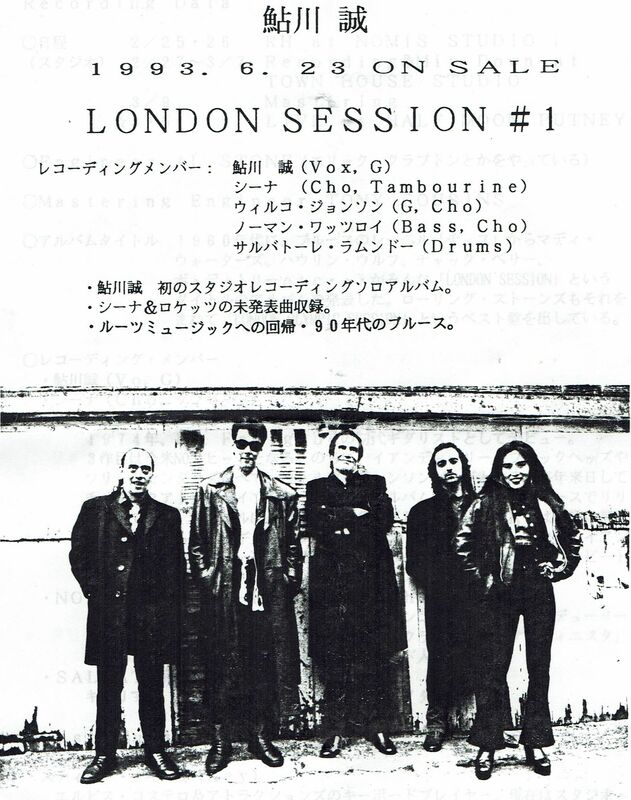 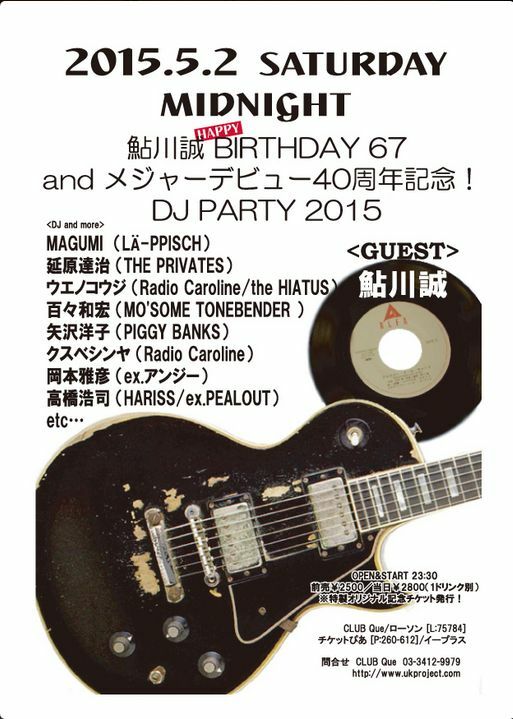 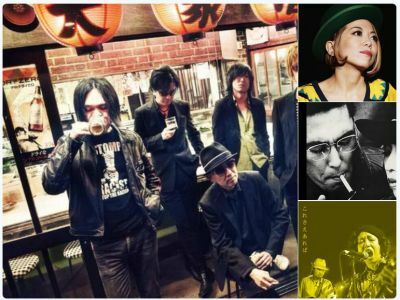 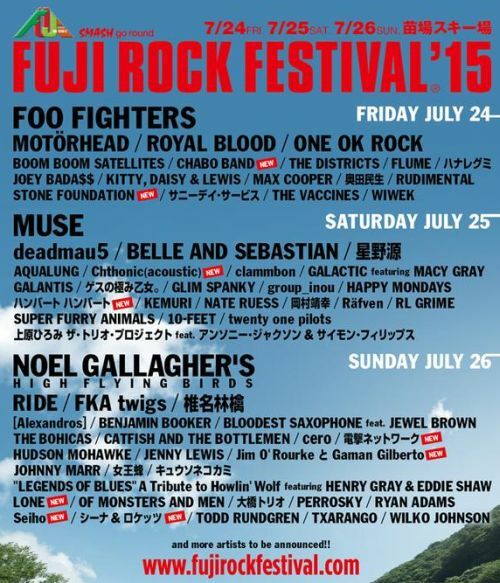 ☆速報☆ THE PRETTY THINGS 12/15公演にSpecial Guestで鮎川誠が出演!!!!!! 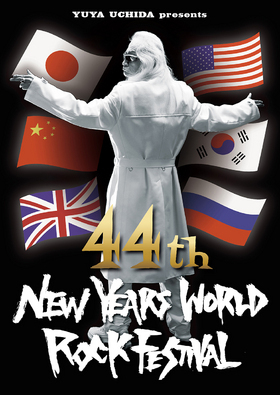 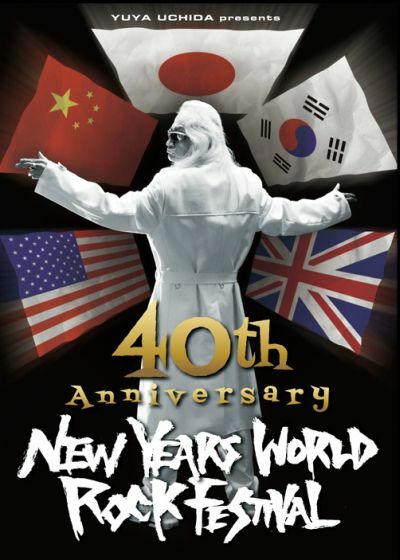 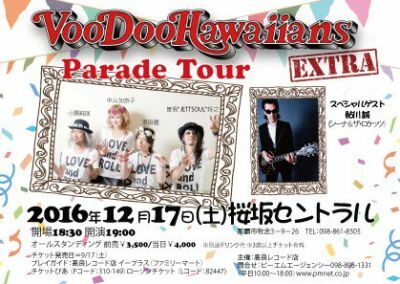 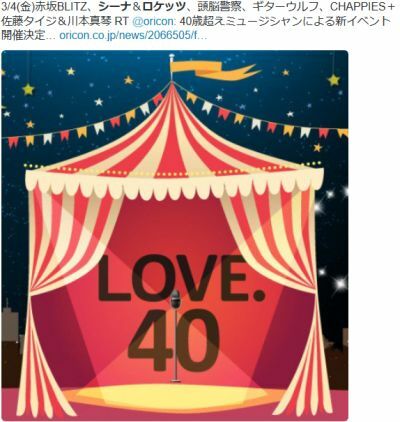 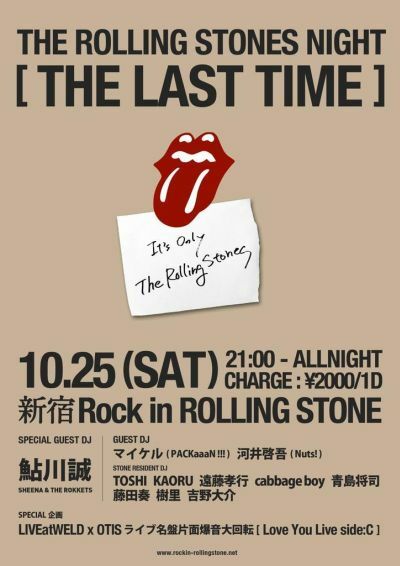 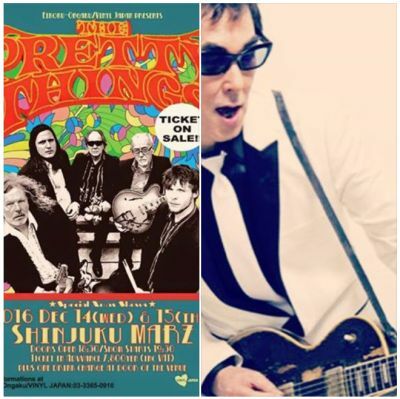 ☆速報☆ THE PRETTY THINGS 12/14公演にSpecial Guestで鮎川誠が出演!!!!!! 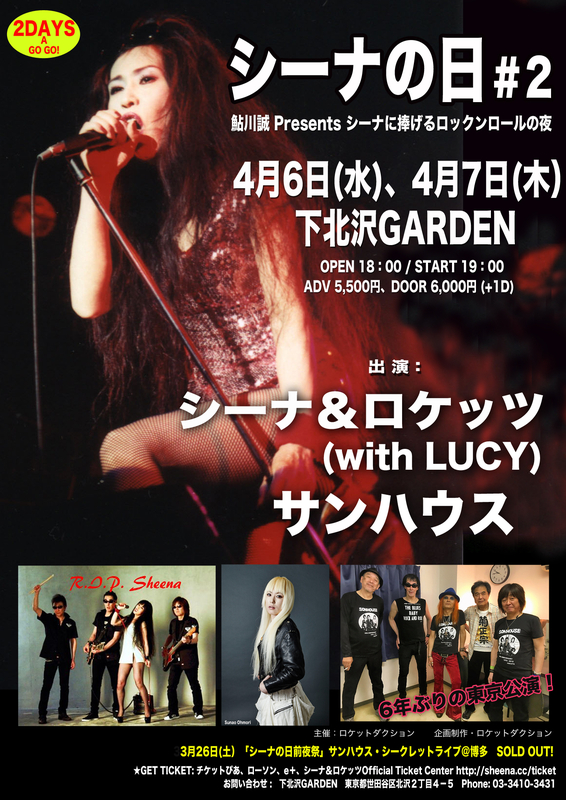 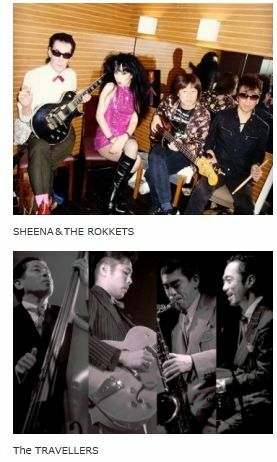 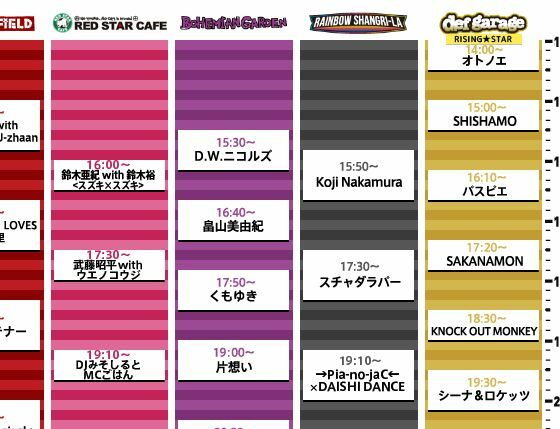 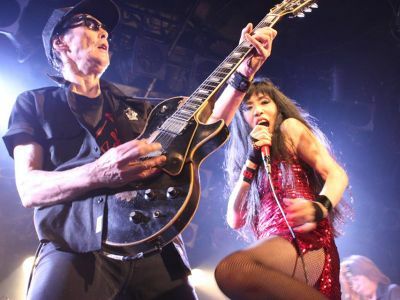 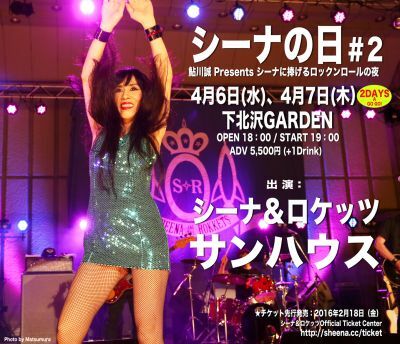 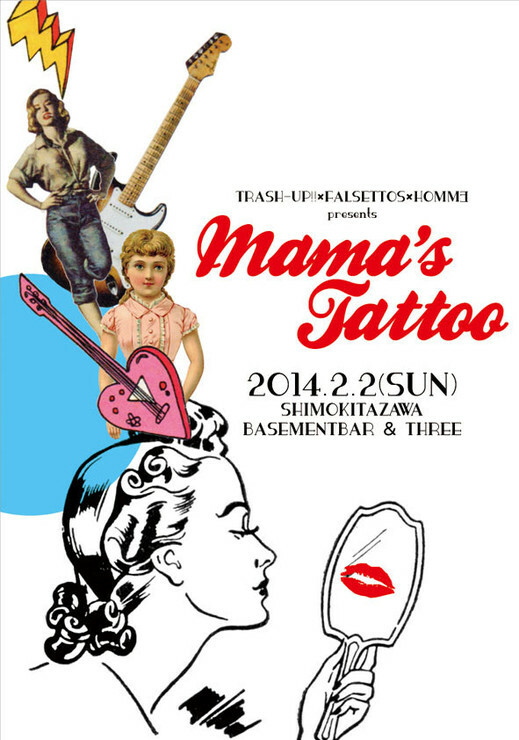 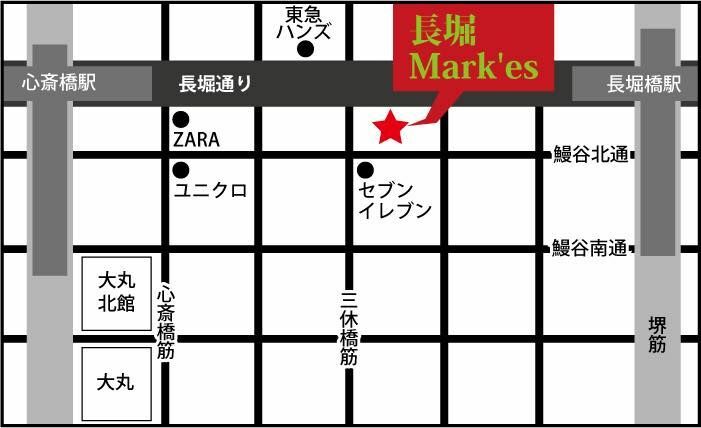 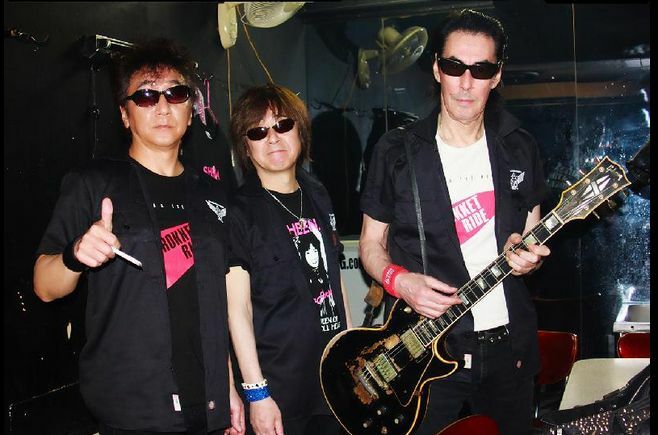 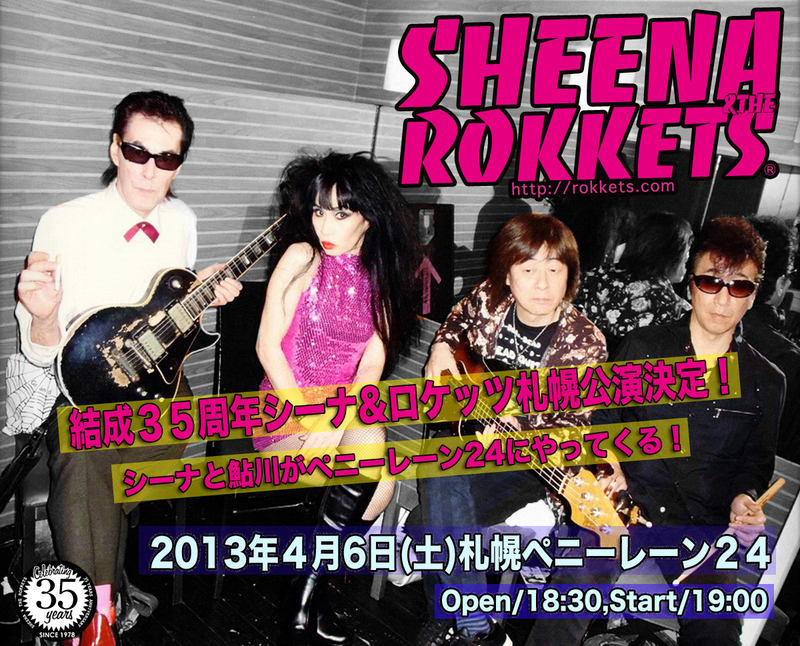 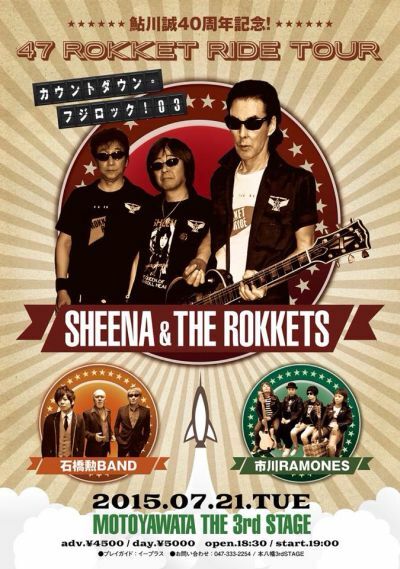 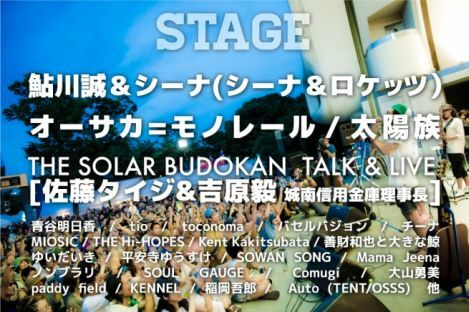 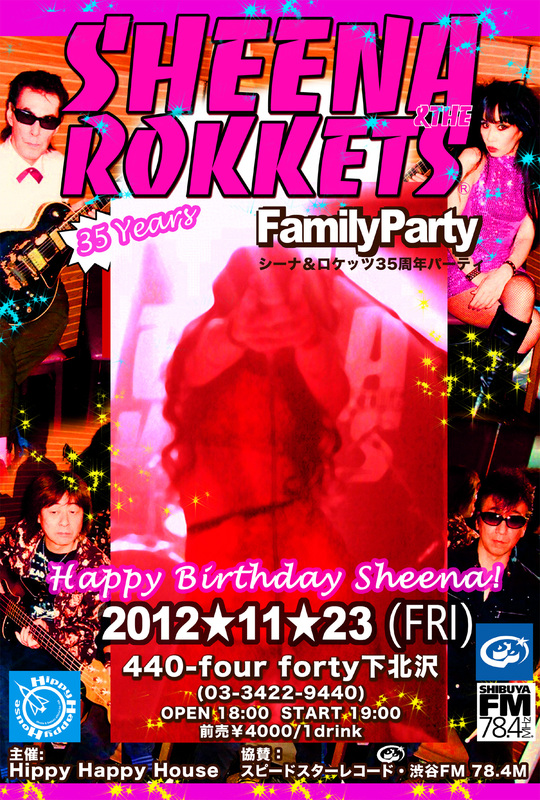 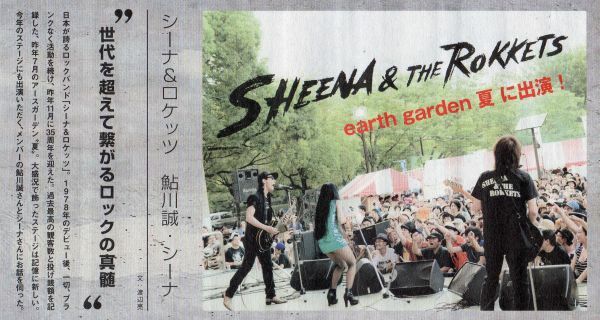 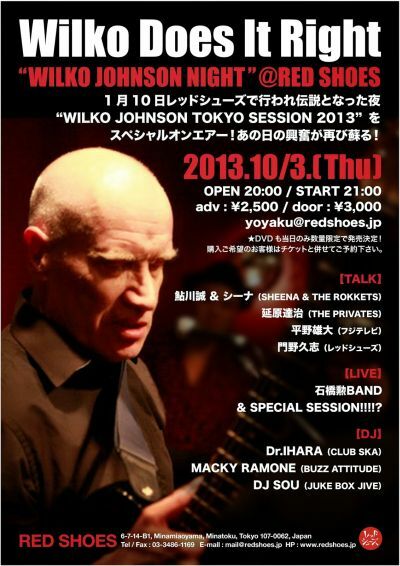 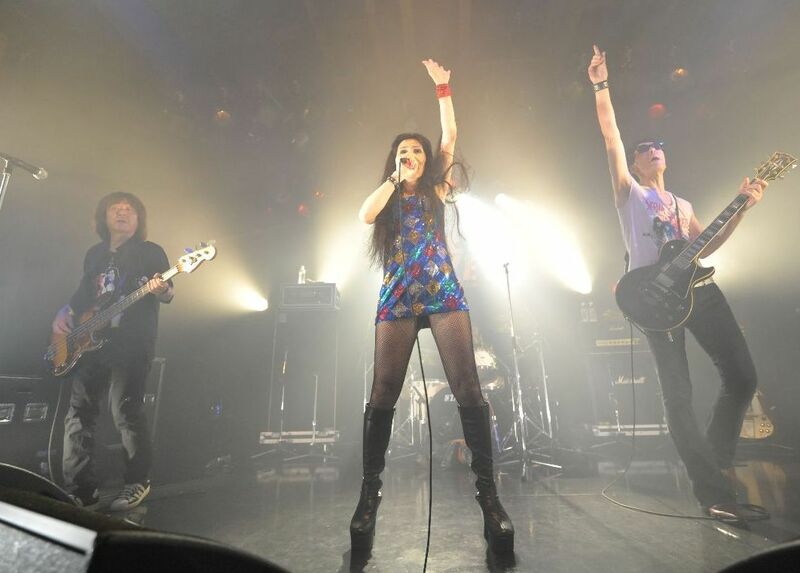 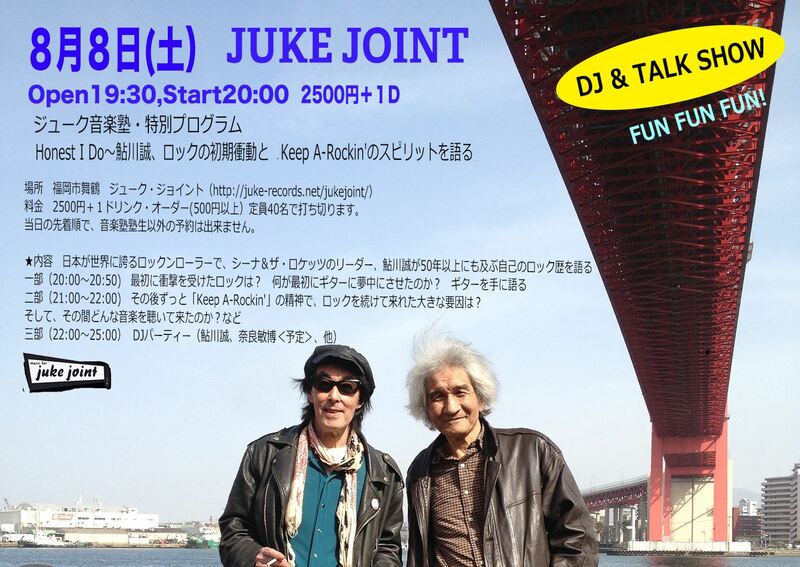 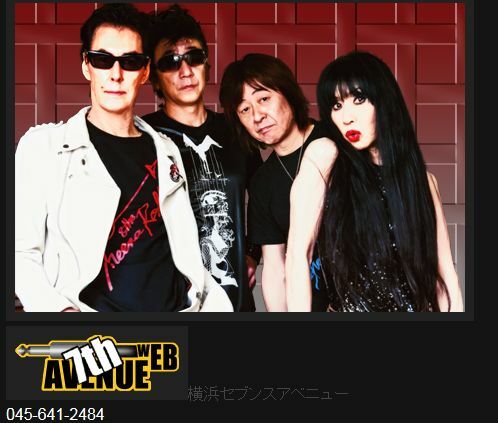 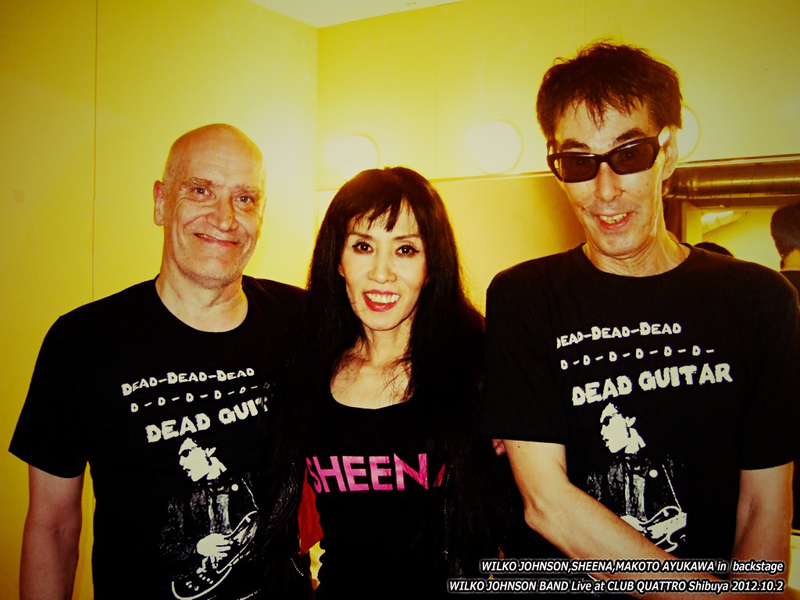 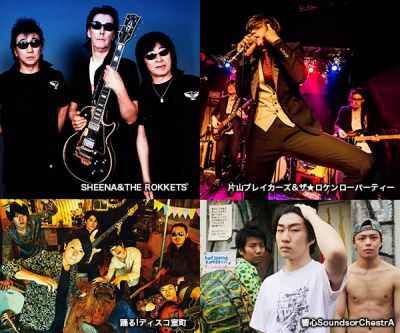 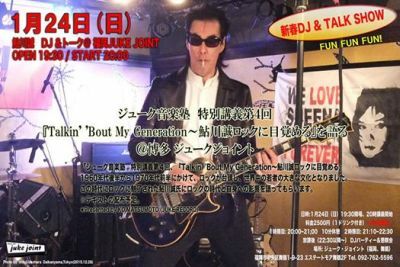 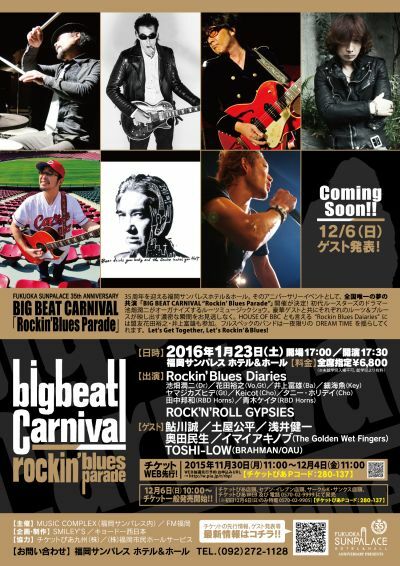 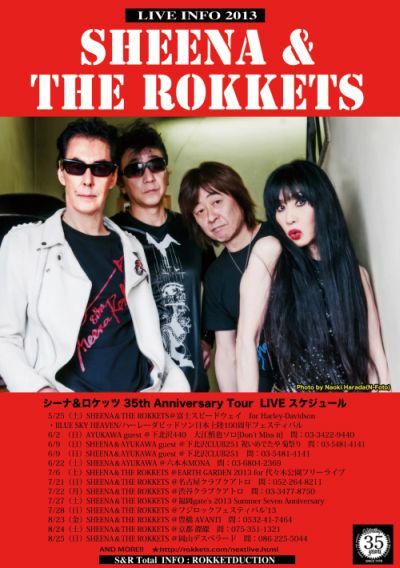 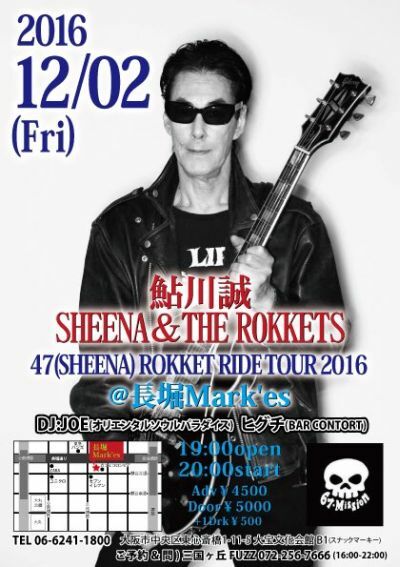 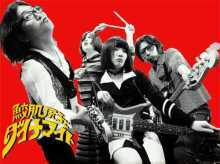 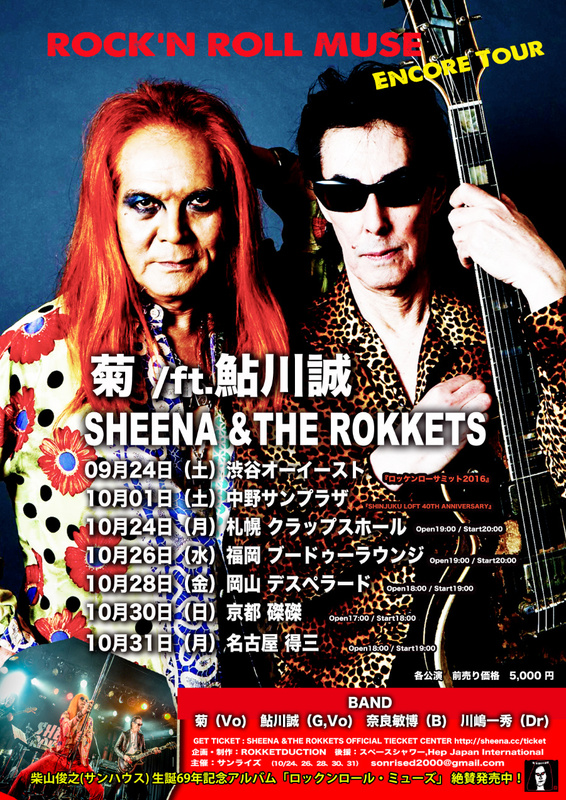 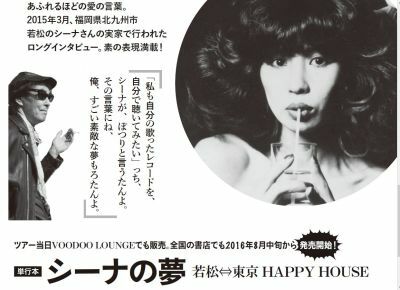 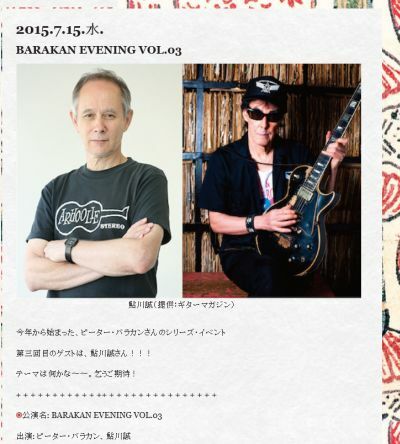 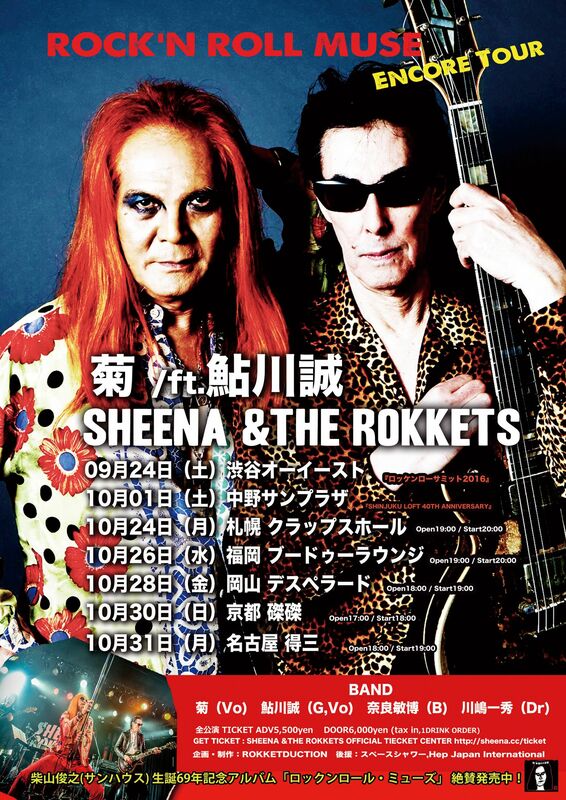 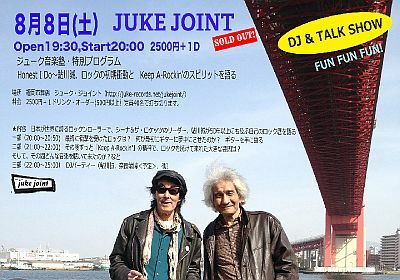 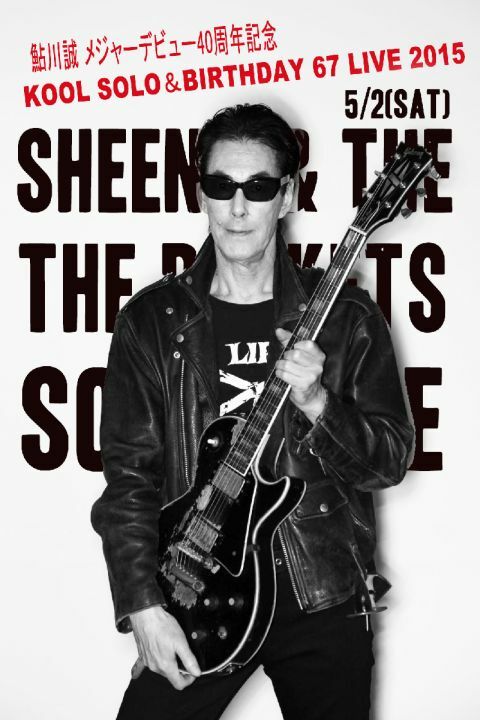 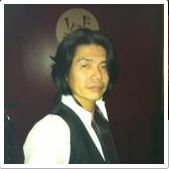 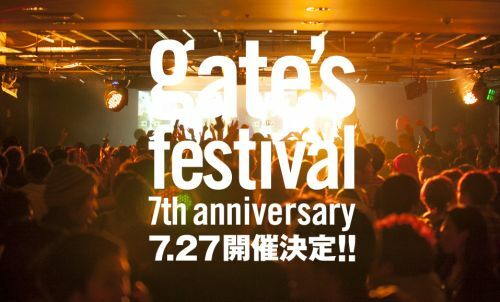 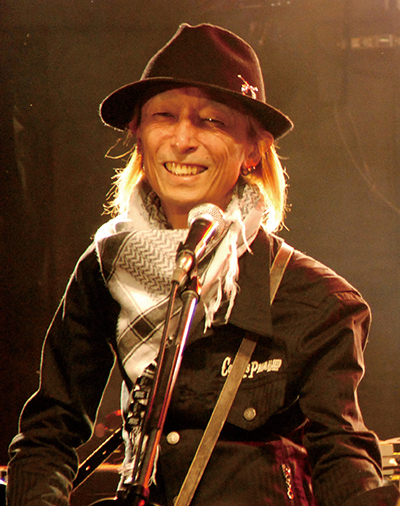 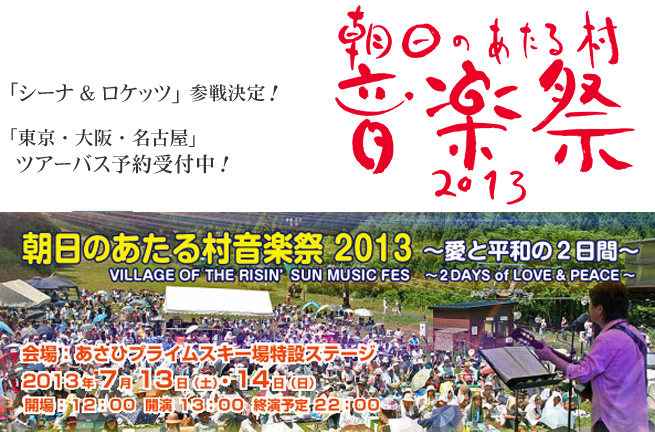 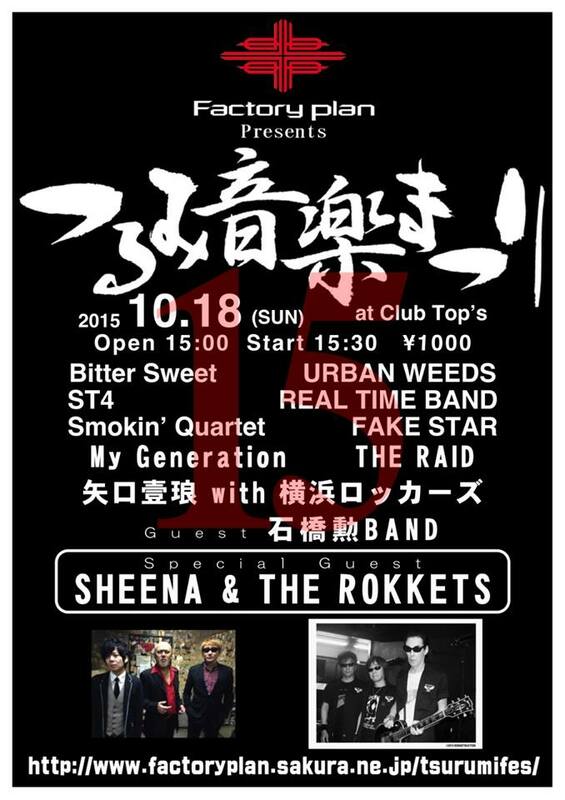 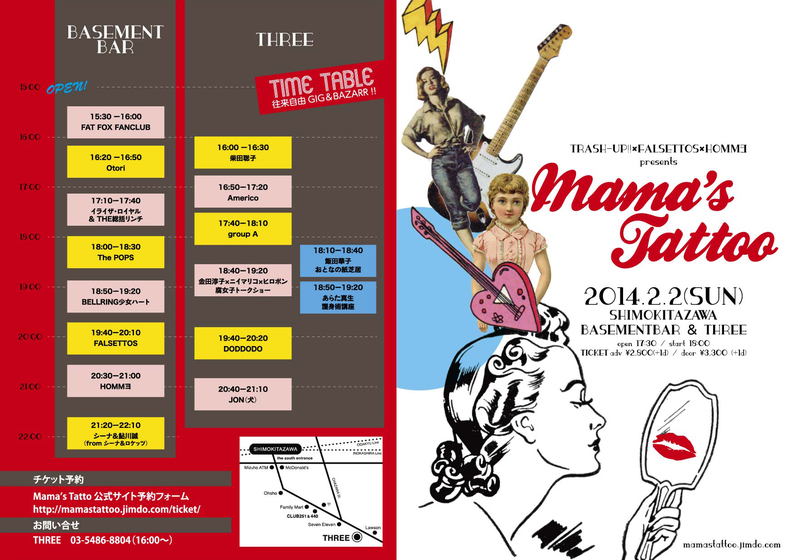 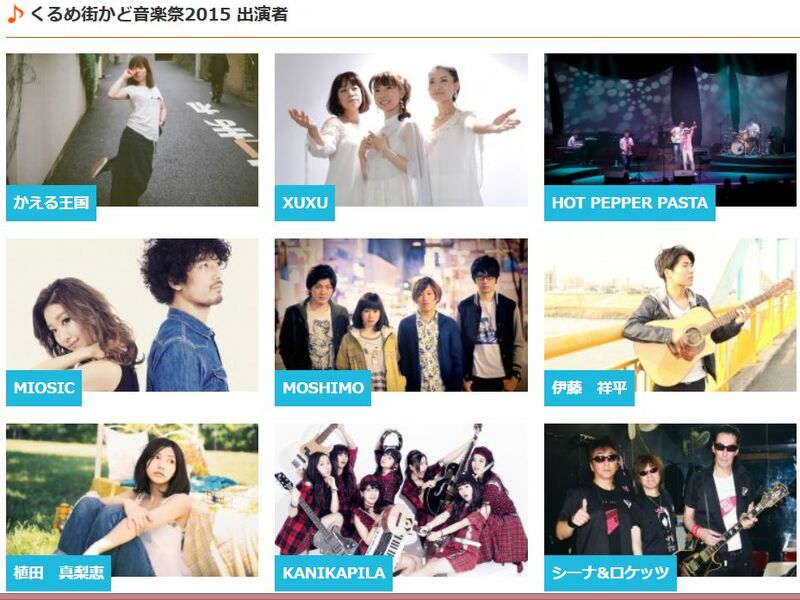 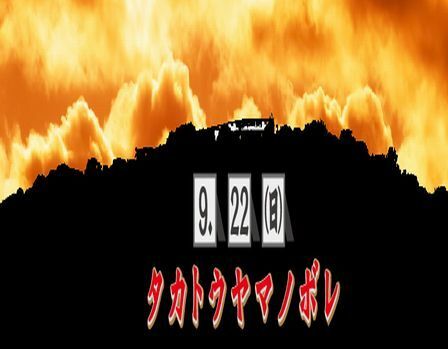 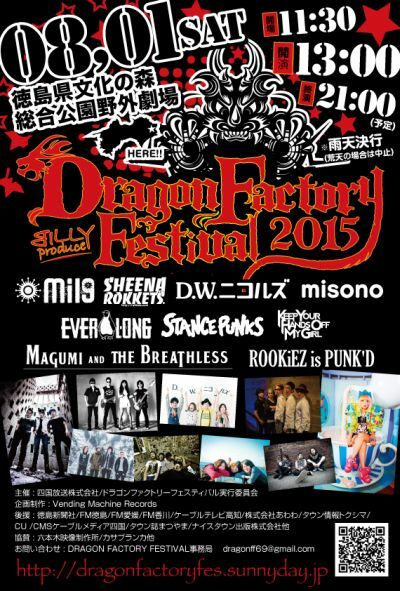 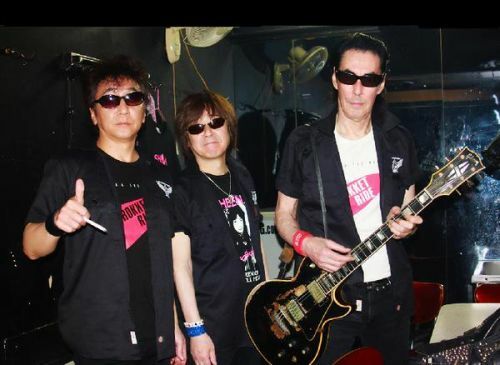 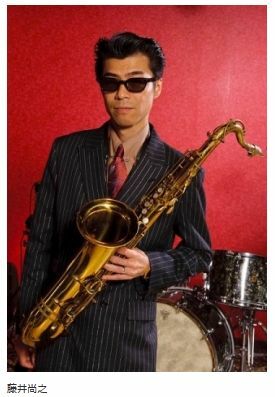 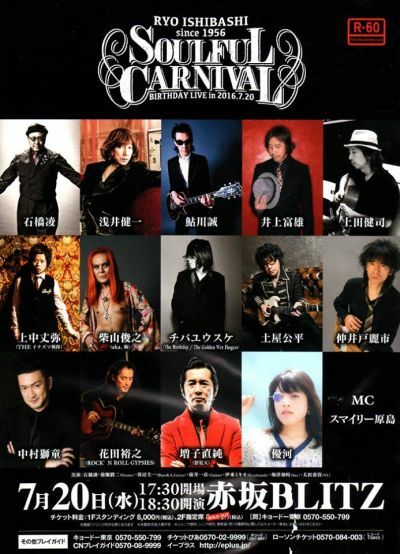 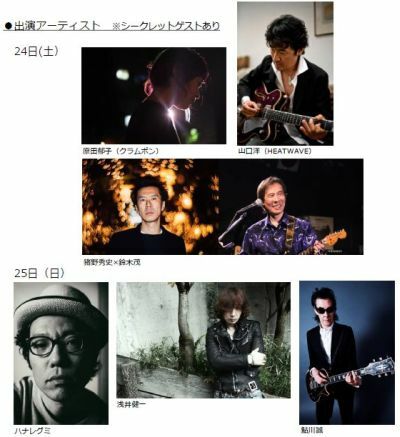 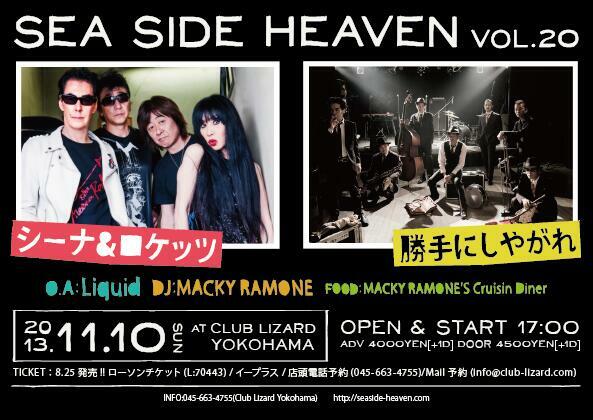 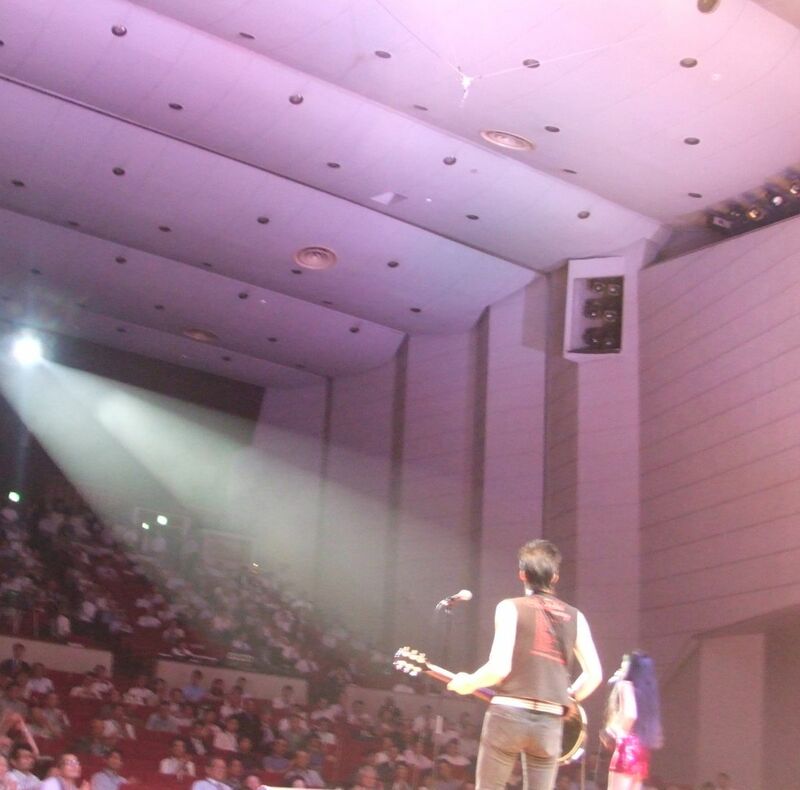 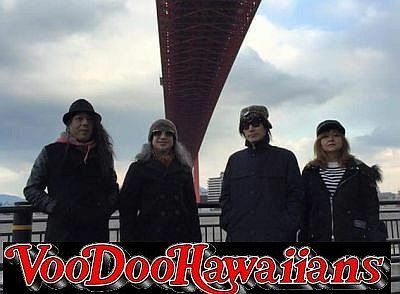 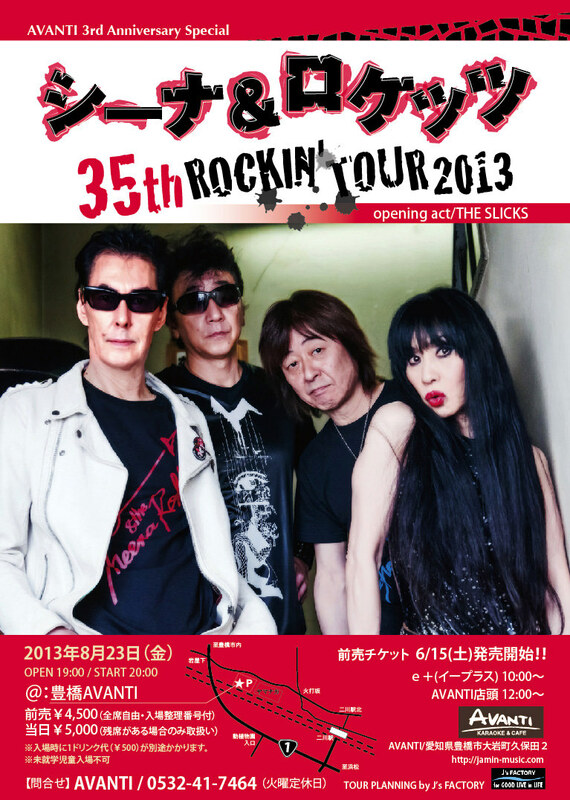 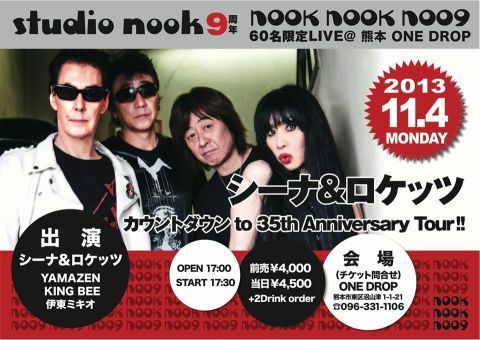 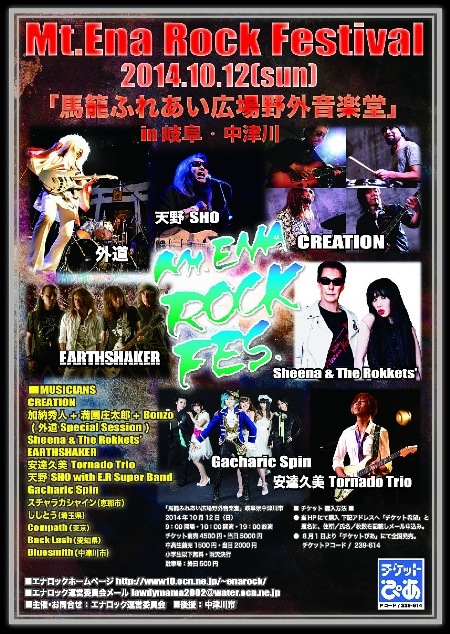 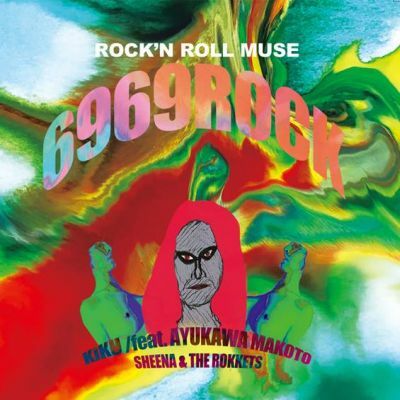 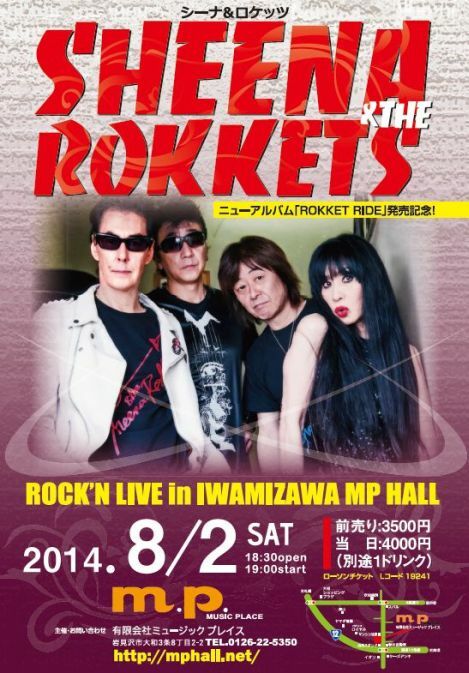 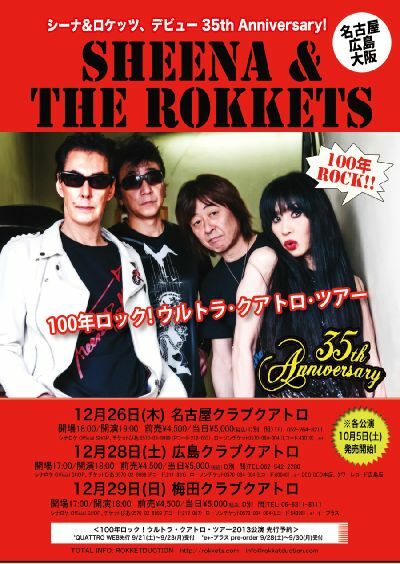 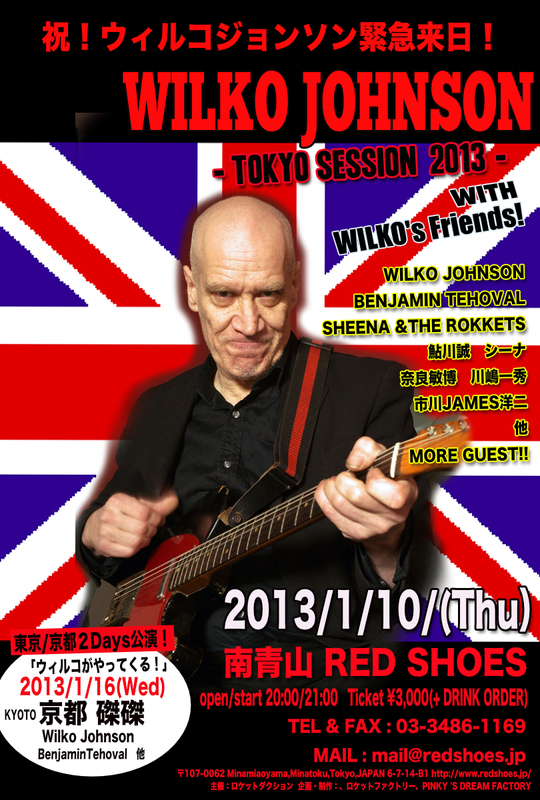 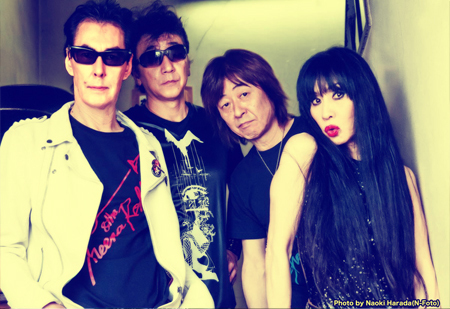 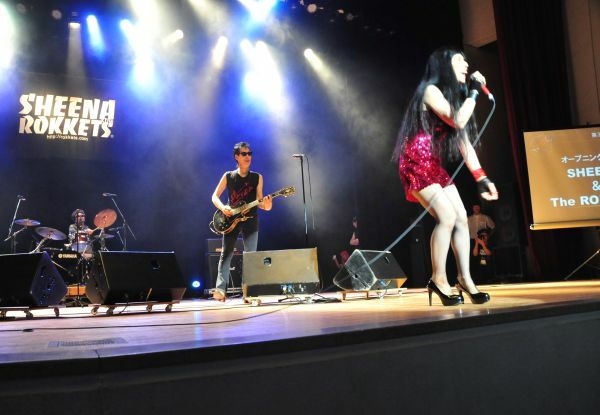 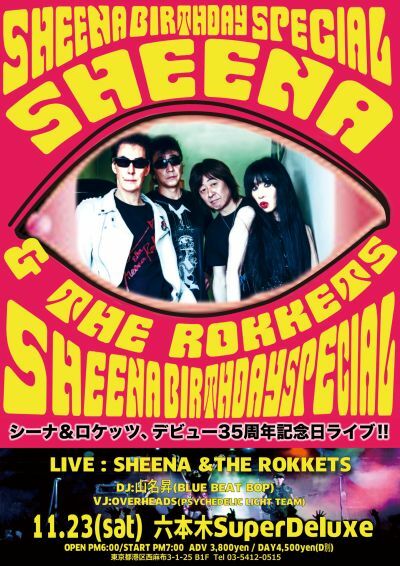 12/02 鮎川誠 SHEENA&THE ROKKETS@長堀Mark'es(スナックマーキー) ワンンマンライブ決定!!! 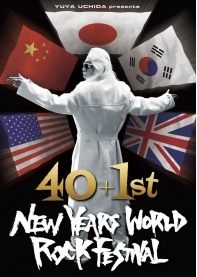 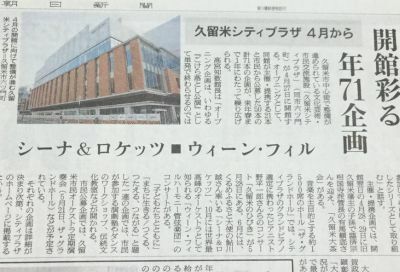 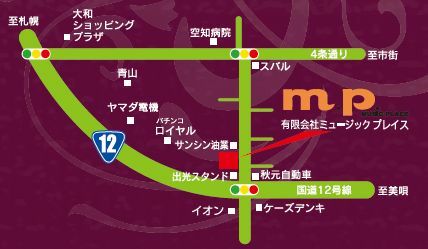 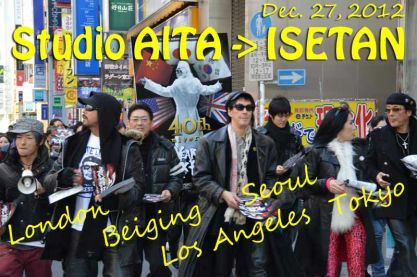 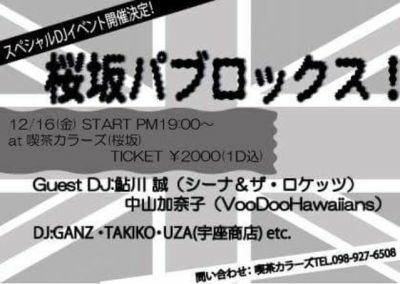 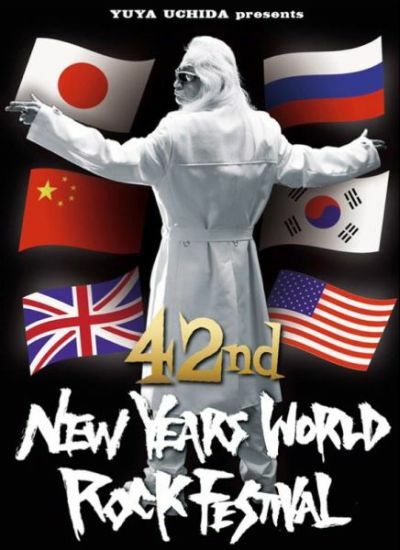 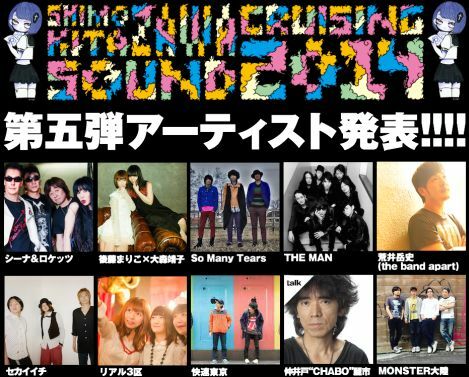 更に12/1 東心斎橋 SOUND IN CONCORTにて前夜祭パーティ開催! 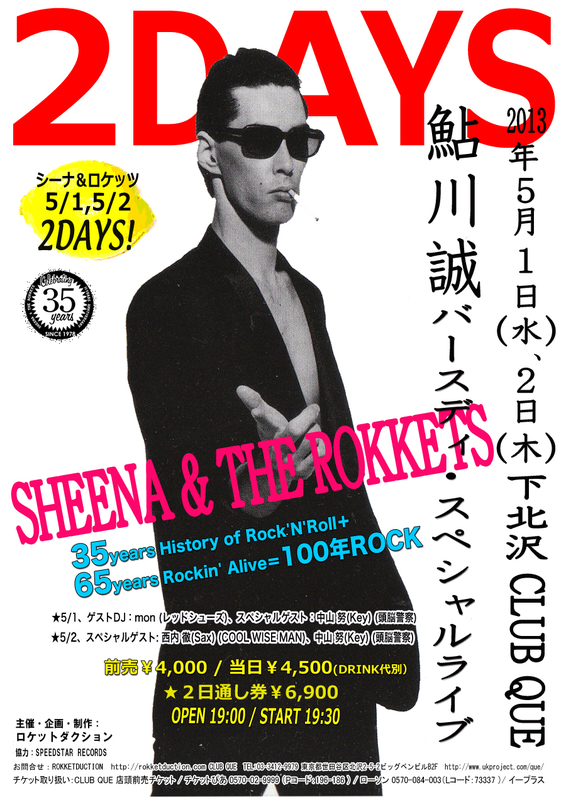 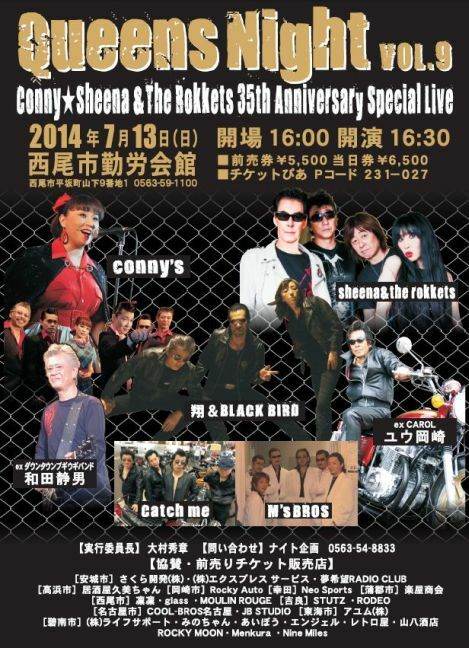 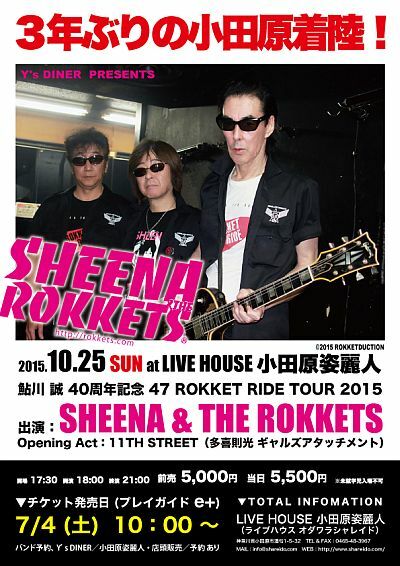 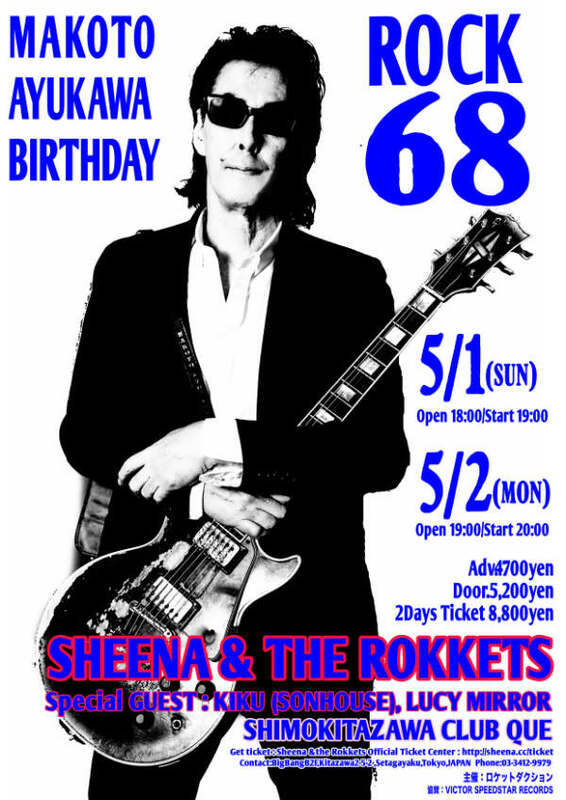 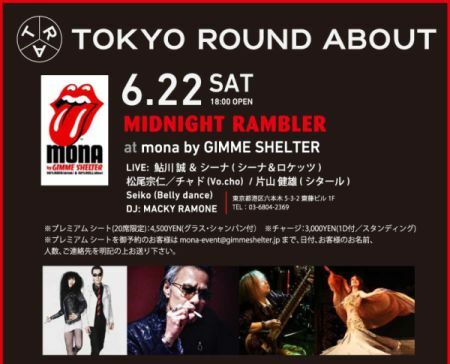 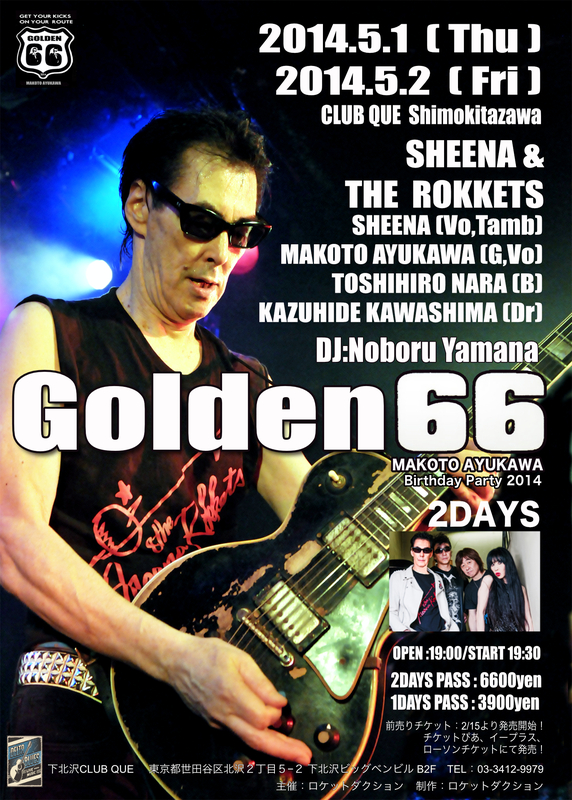 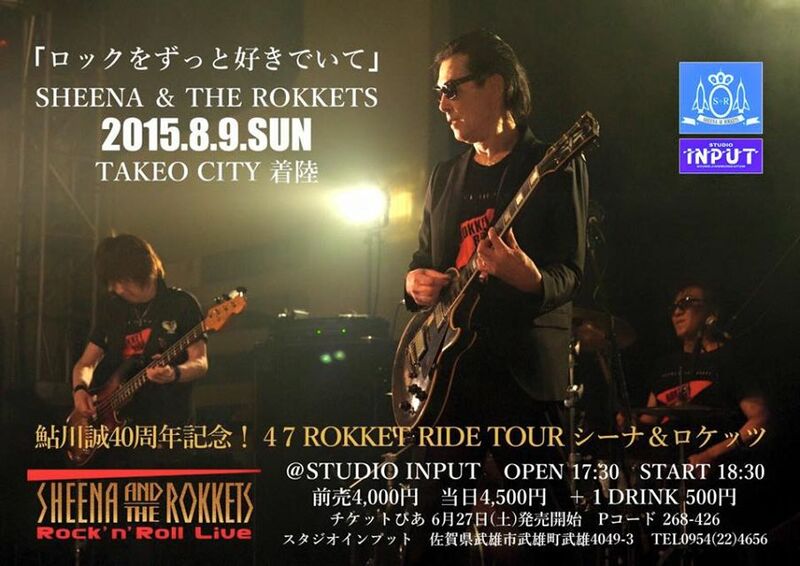 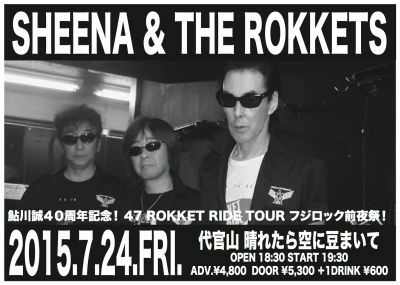 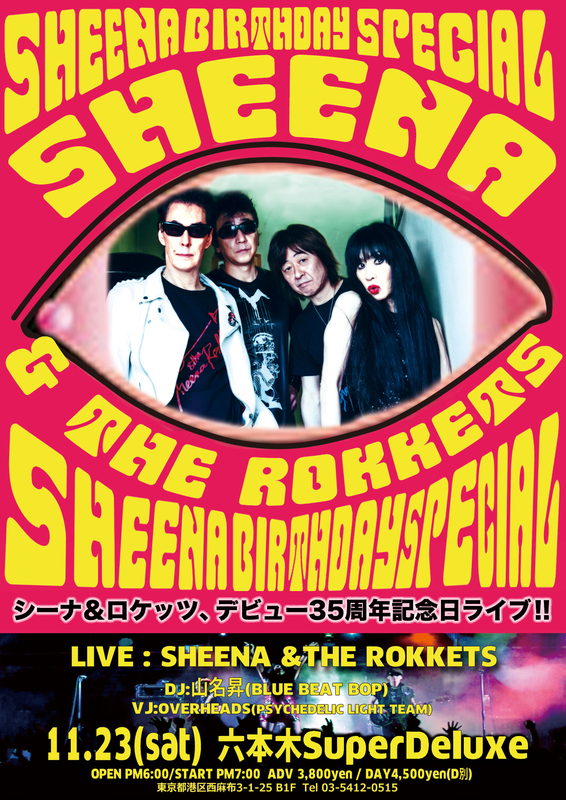 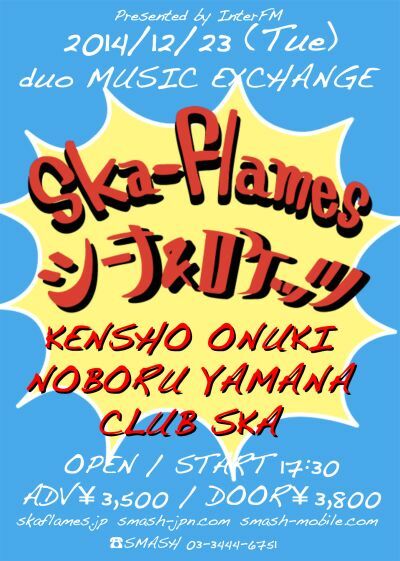 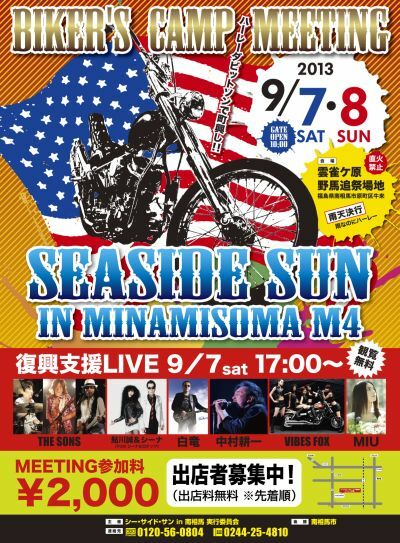 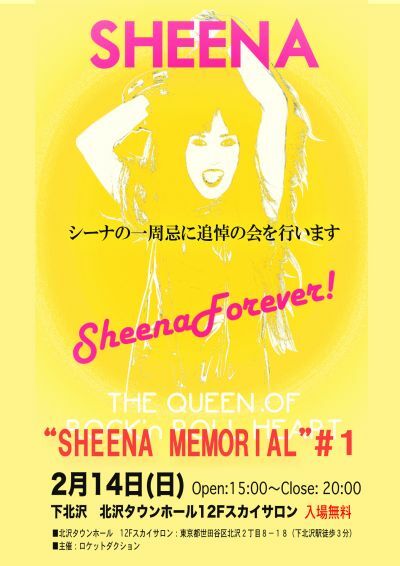 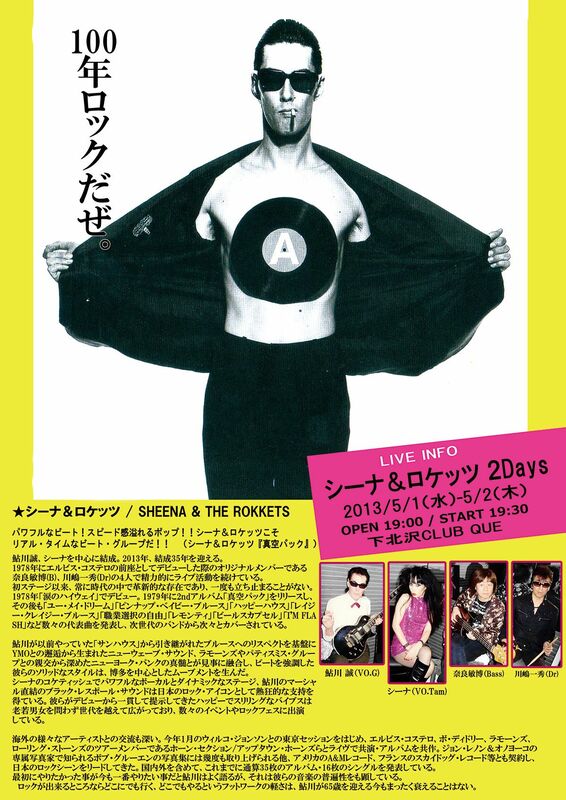 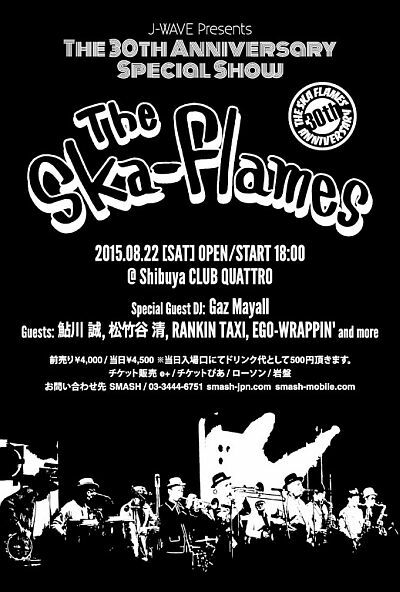 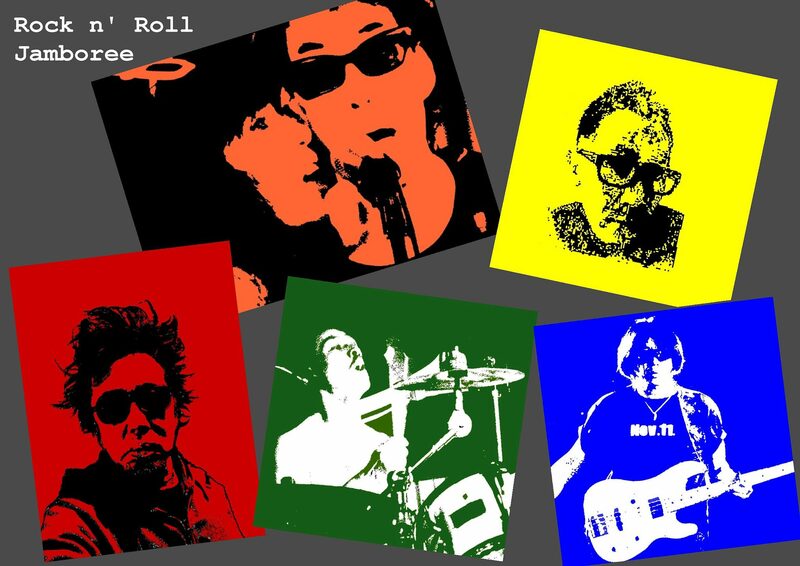 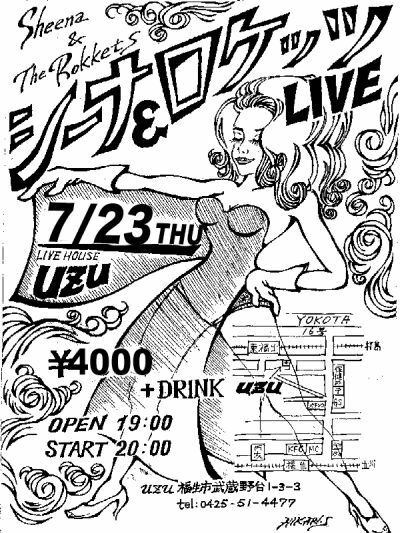 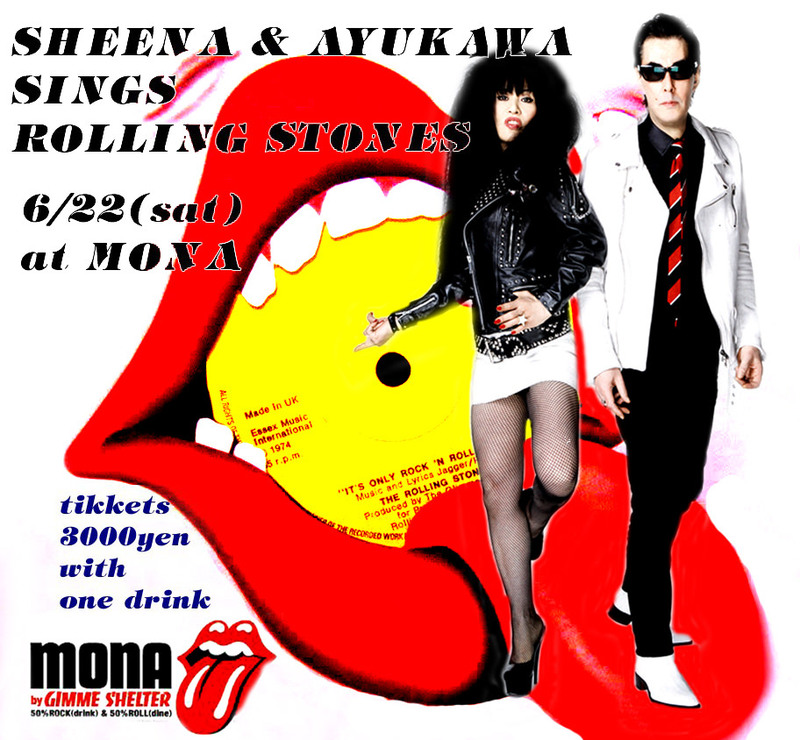 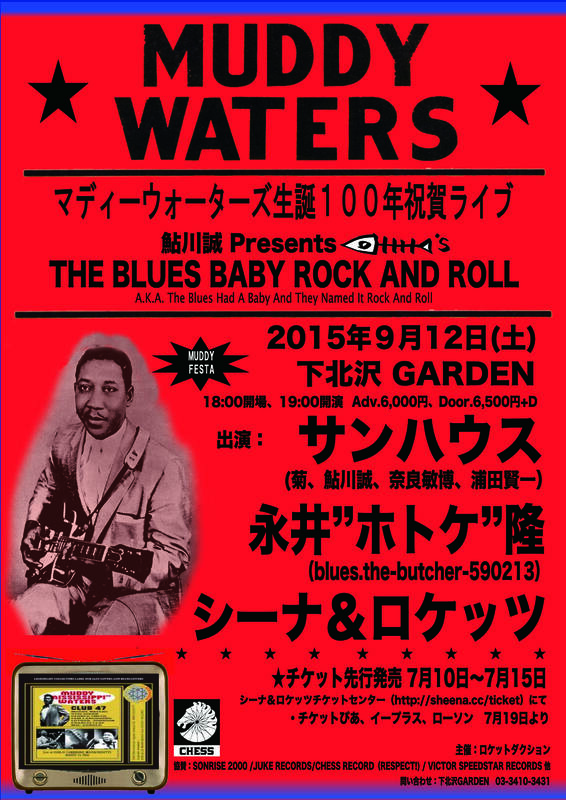 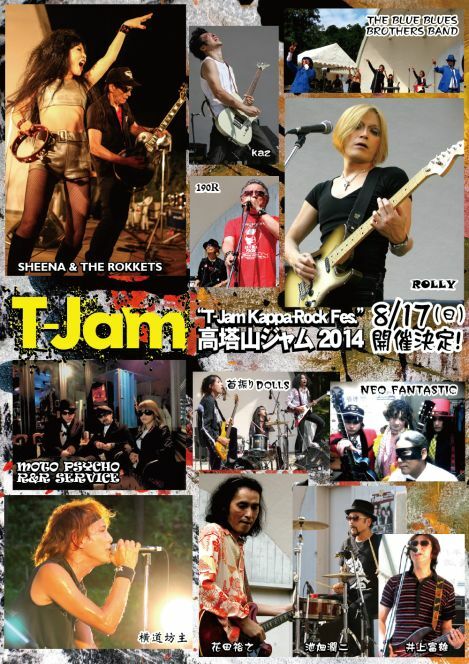 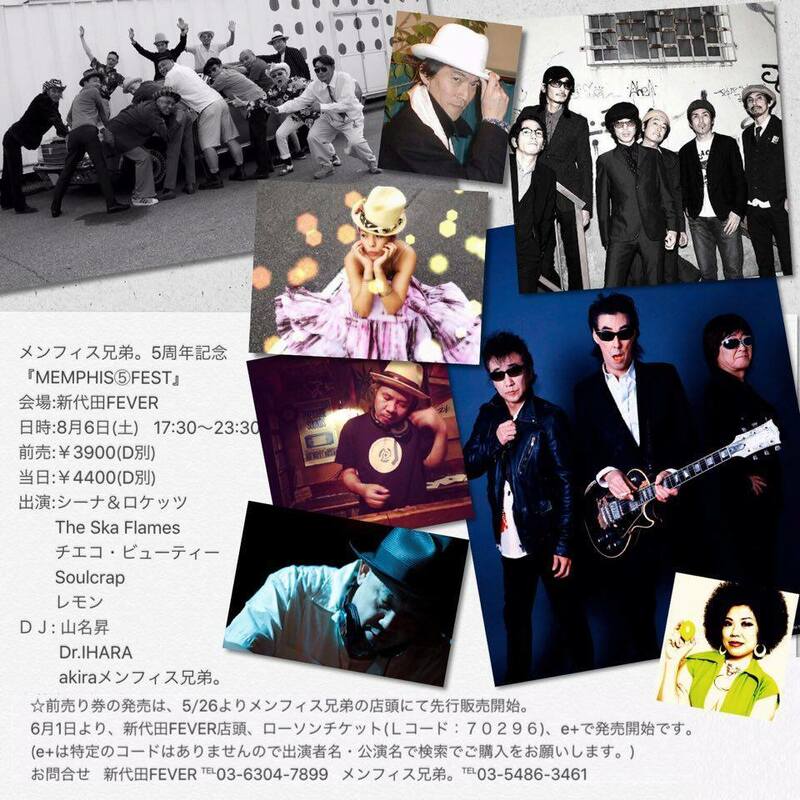 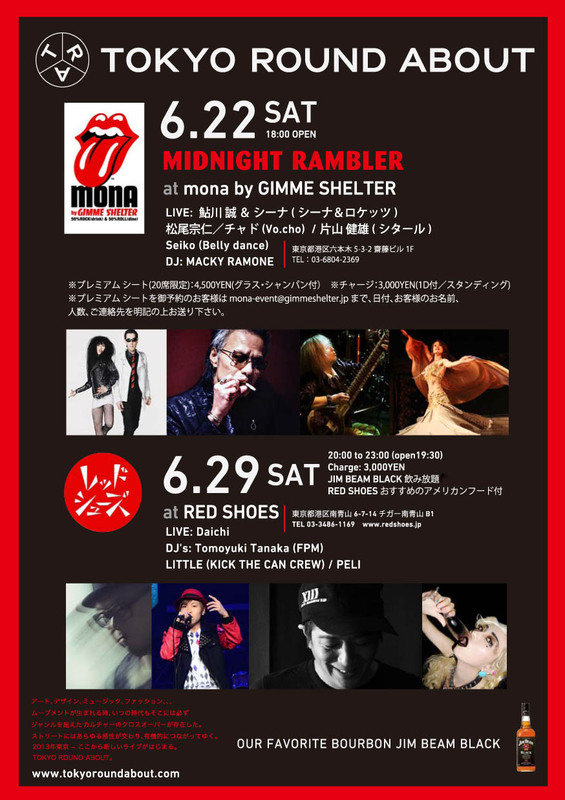 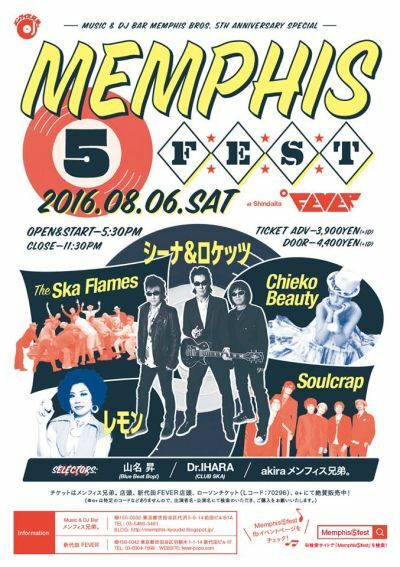 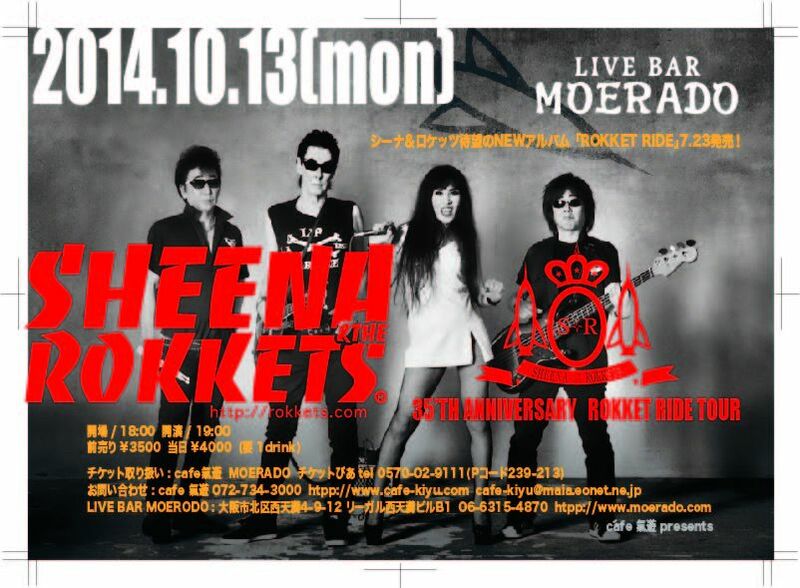 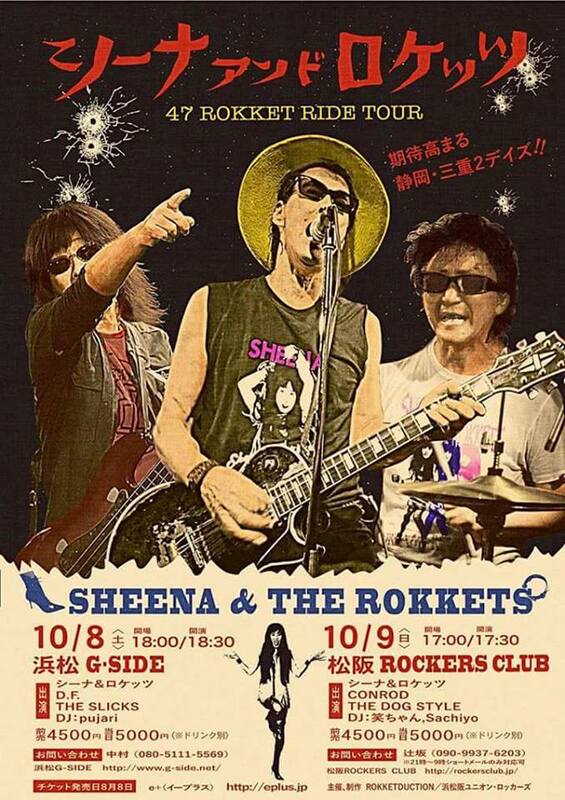 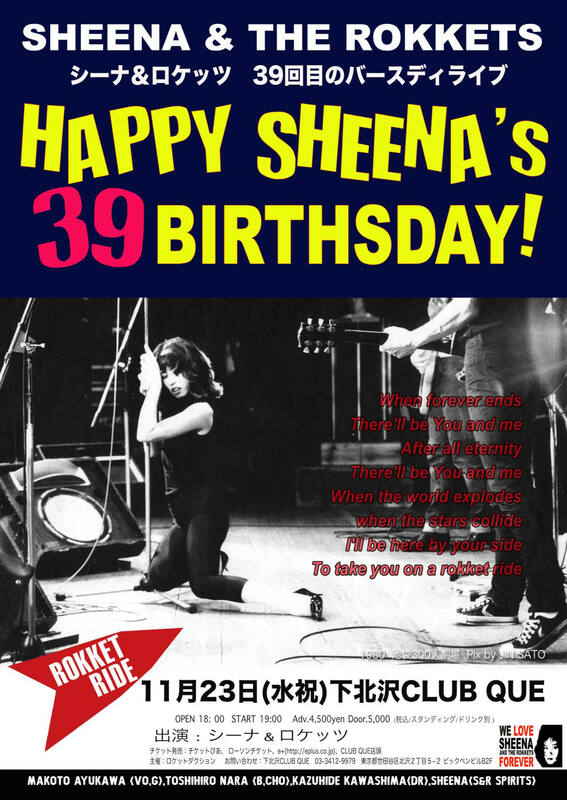 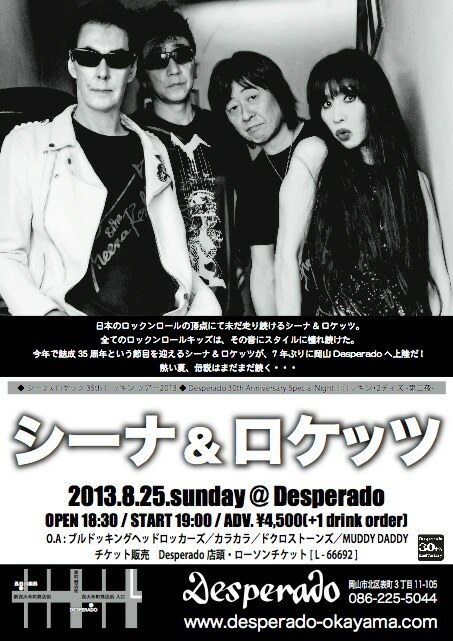 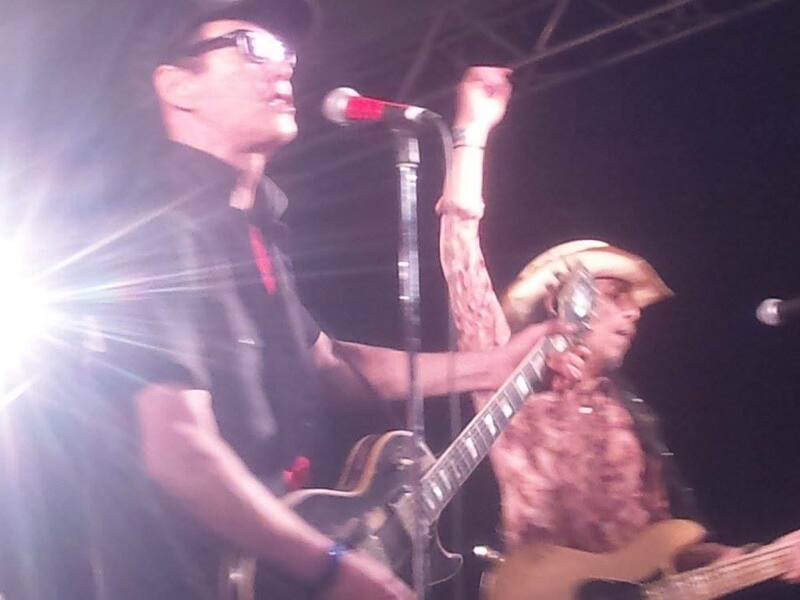 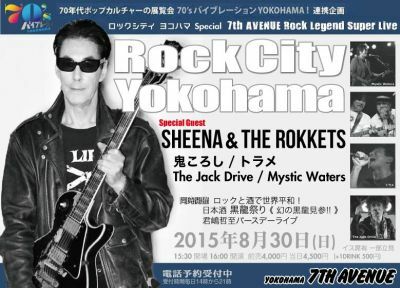 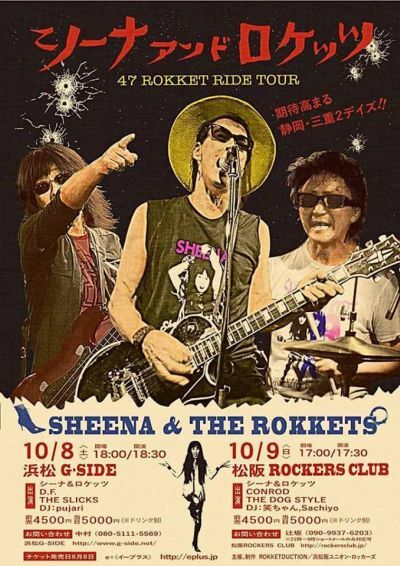 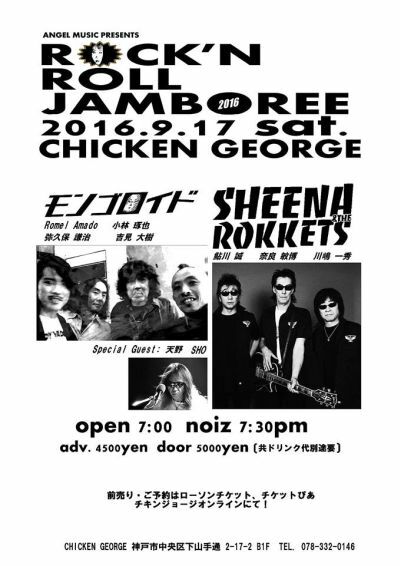 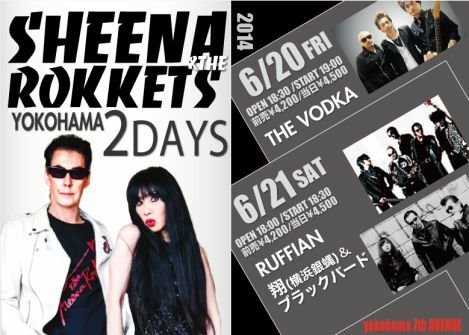 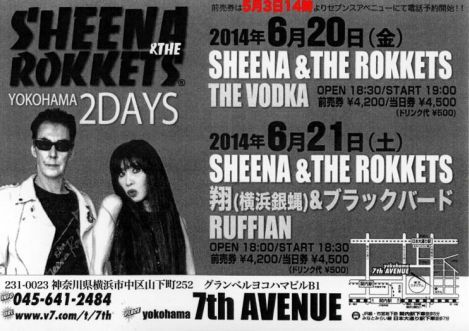 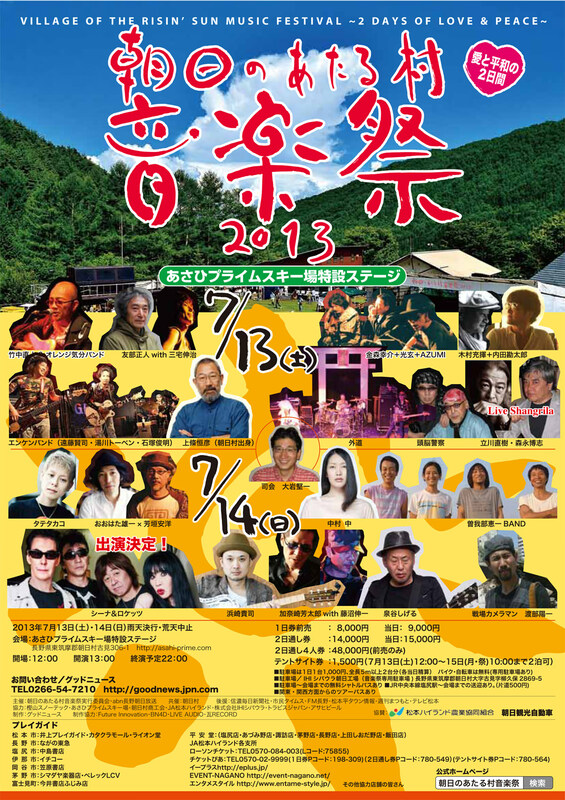 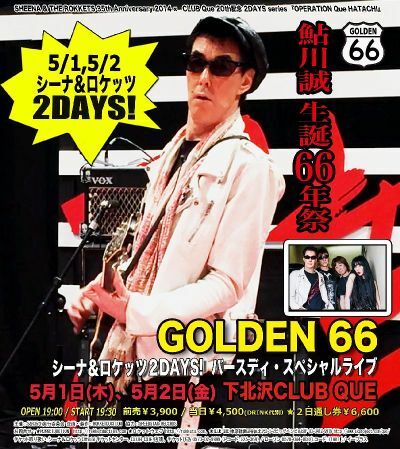 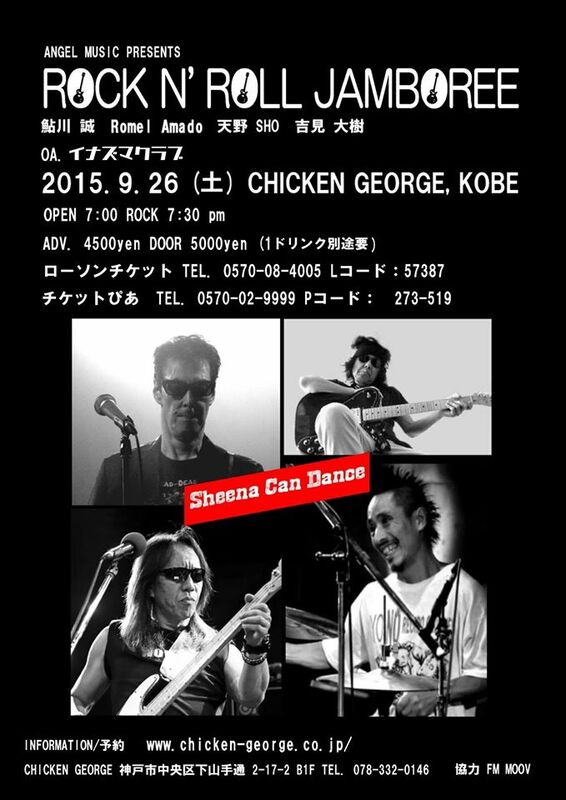 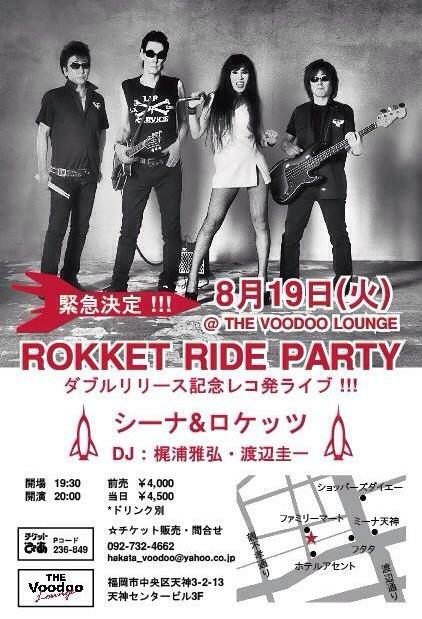 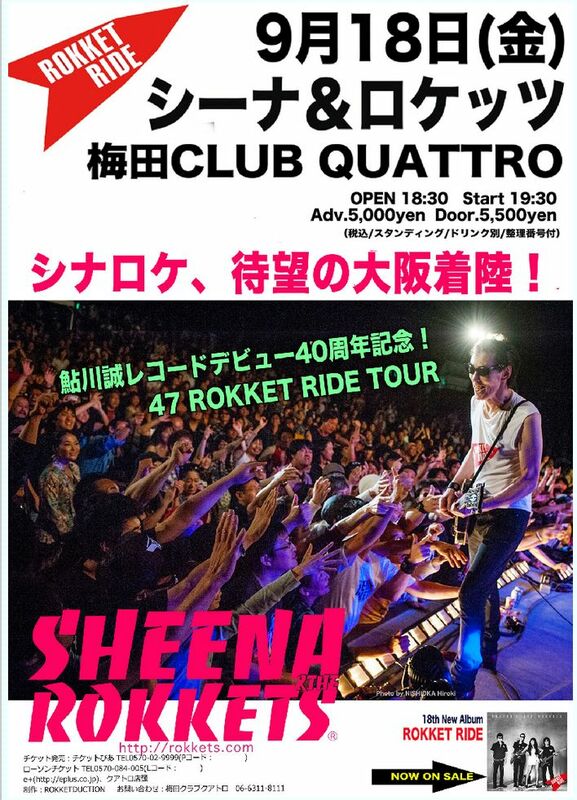 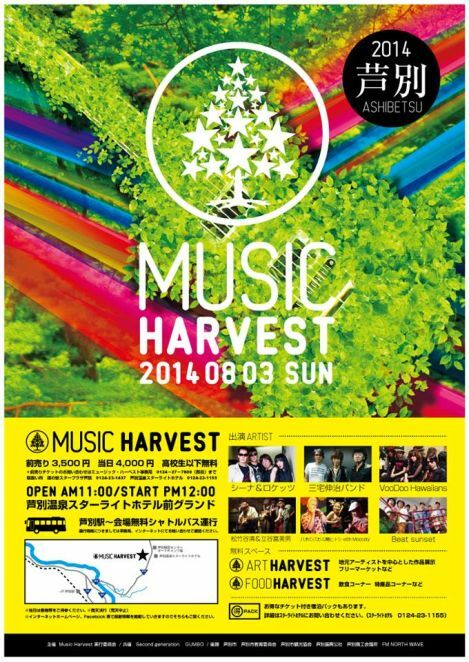 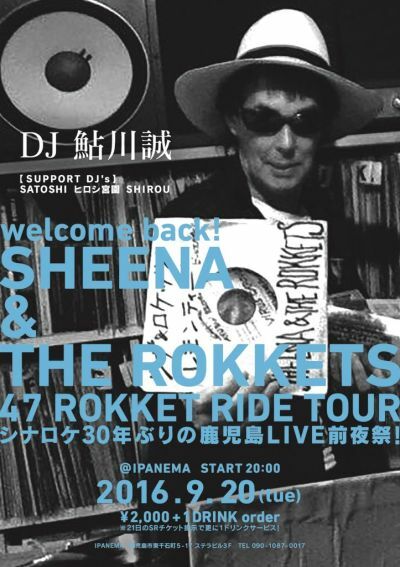 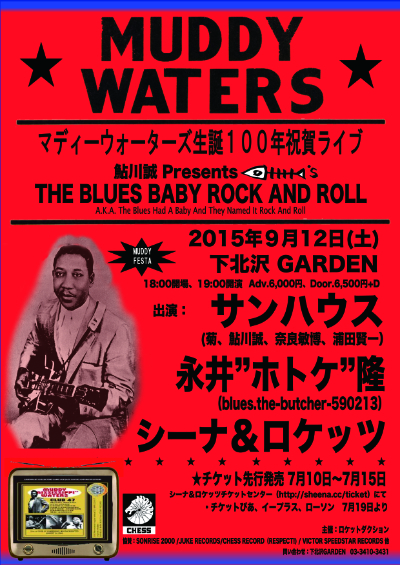 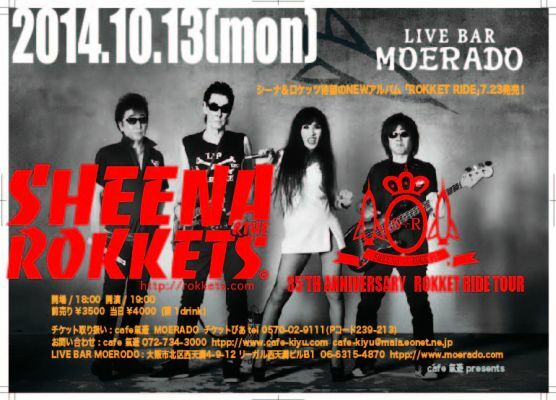 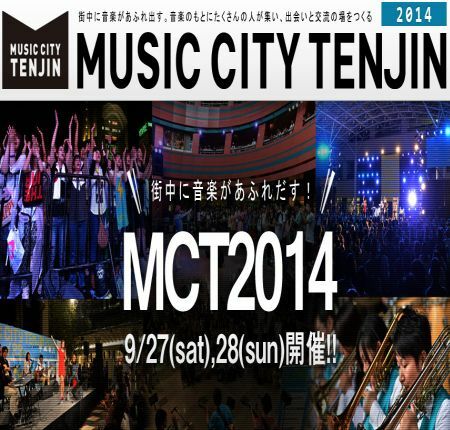 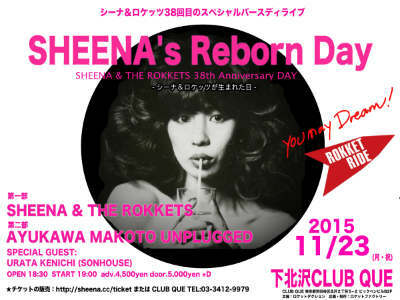 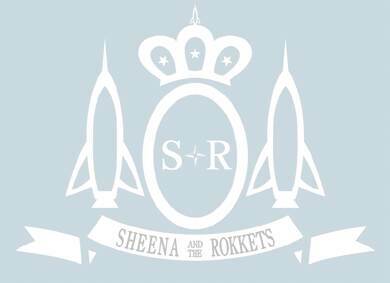 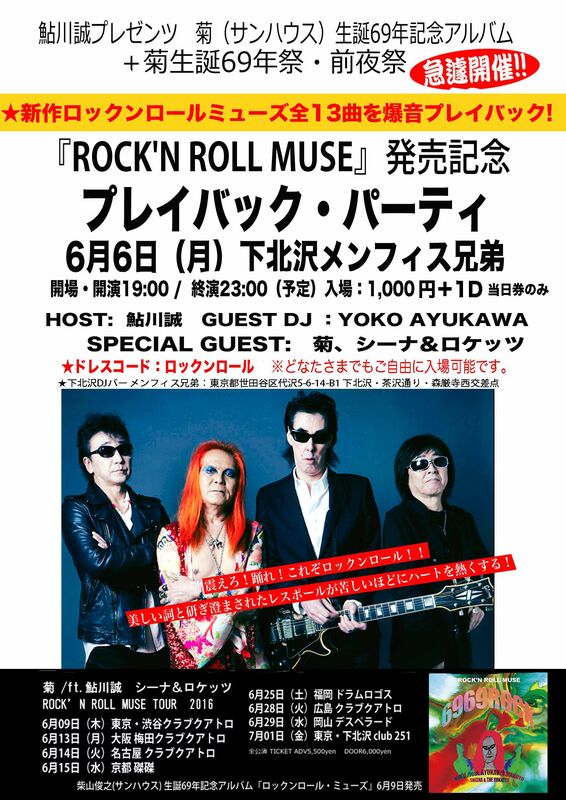 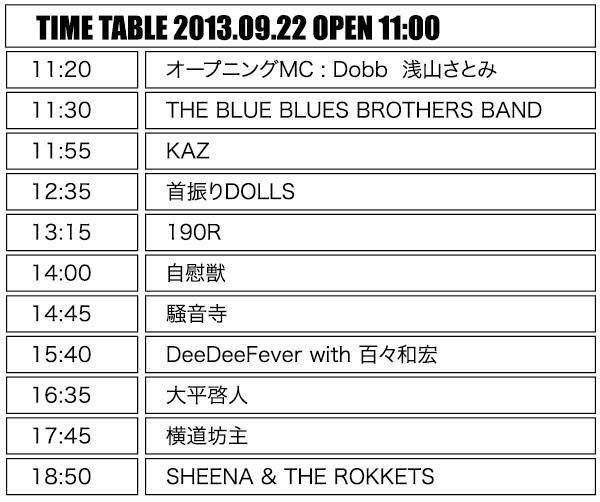 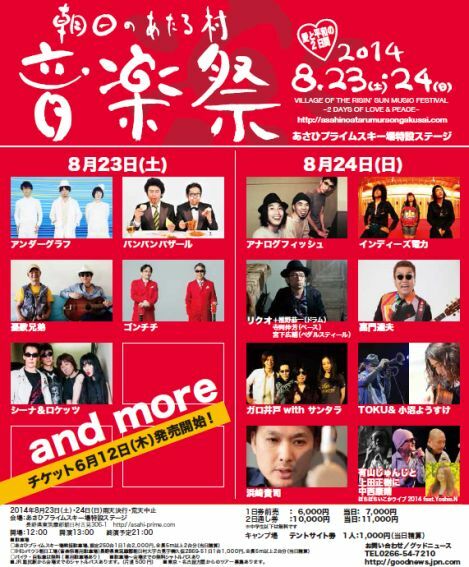 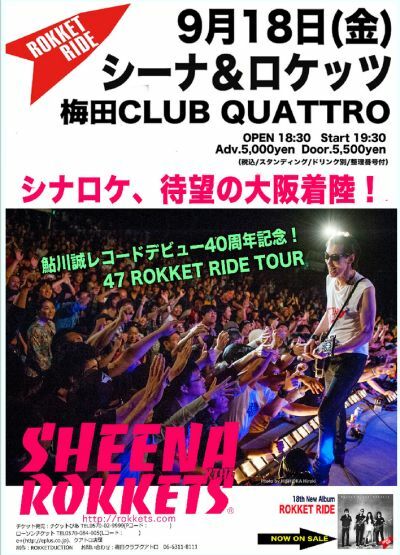 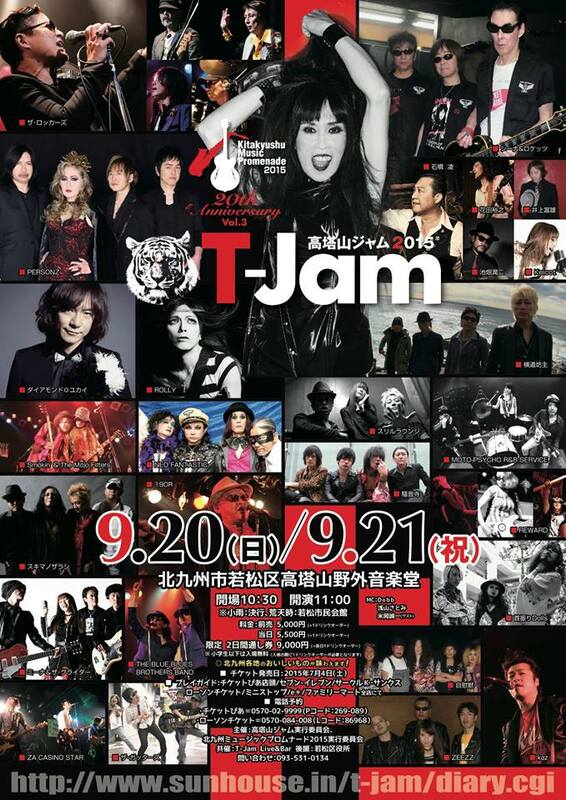 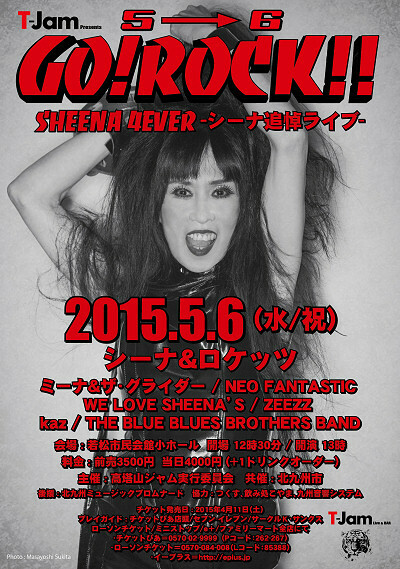 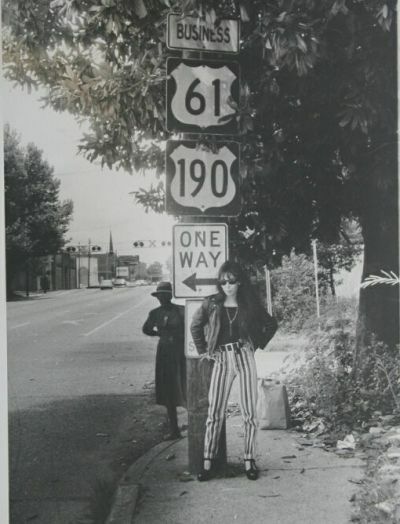 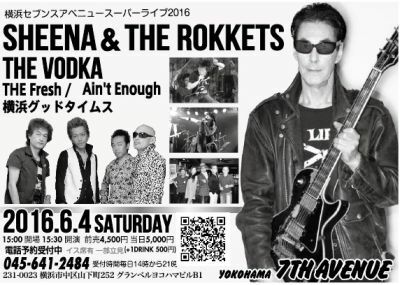 8/6 (sat) SHEENA＆THE ROKKETS Memphis Bros 5years Anniv. 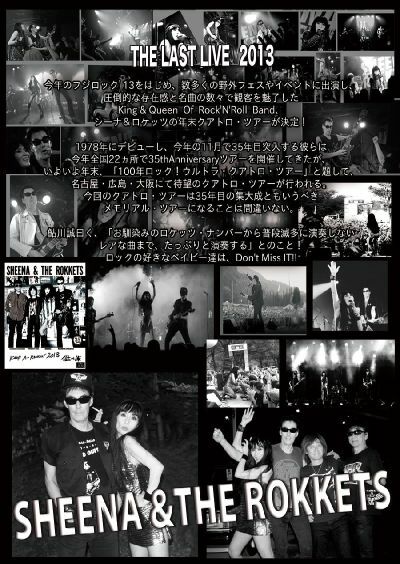 HOT STUFF Web Site先行 New!! 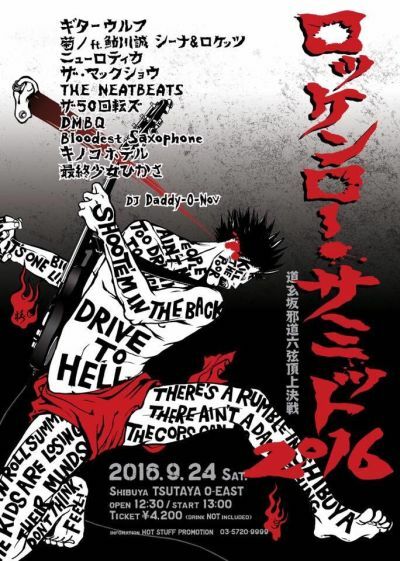 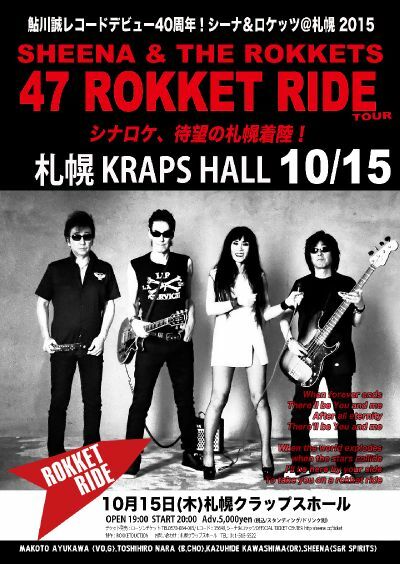 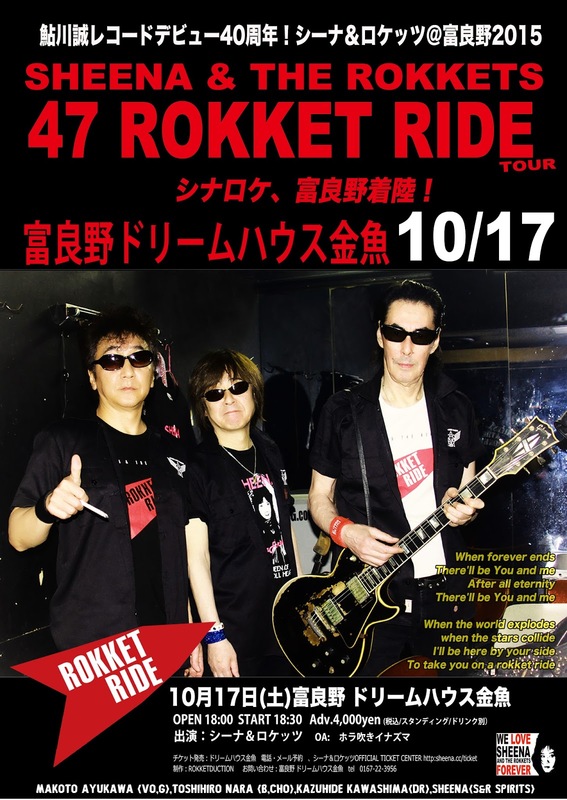 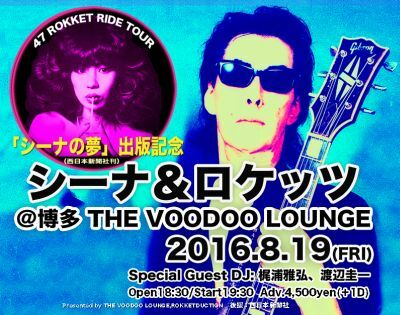 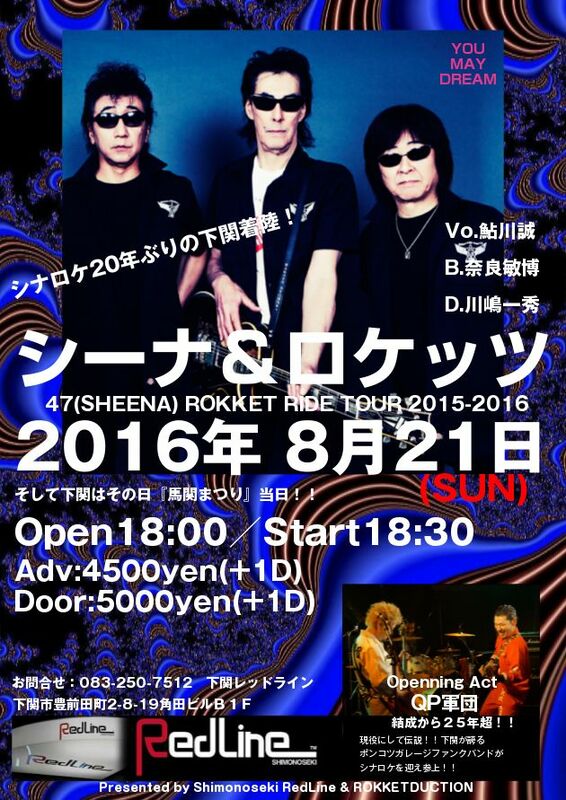 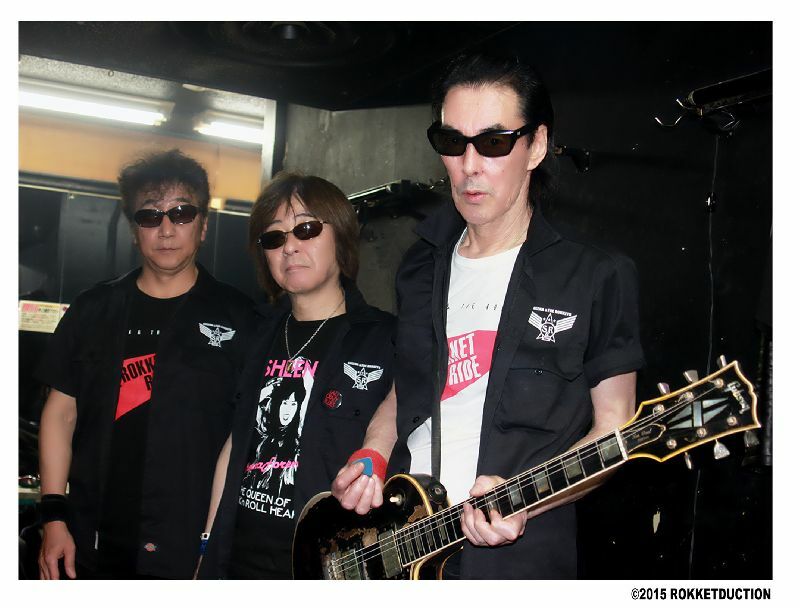 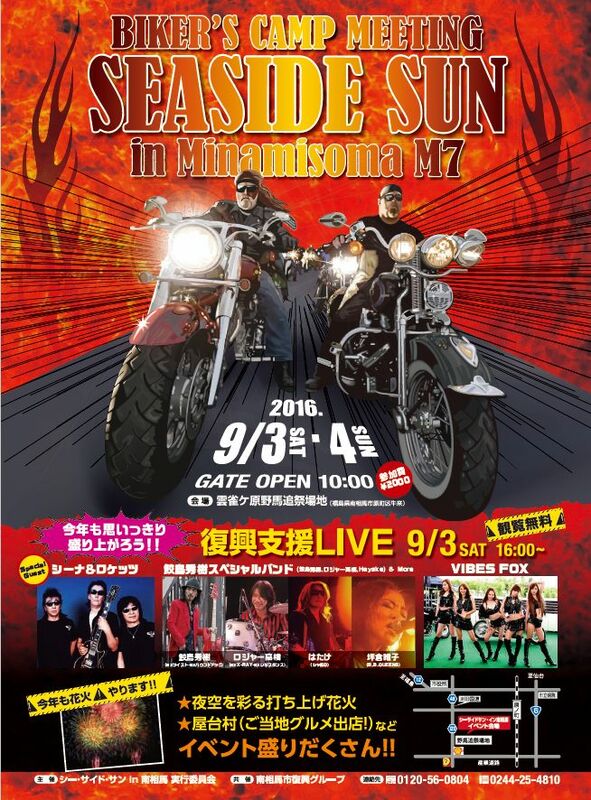 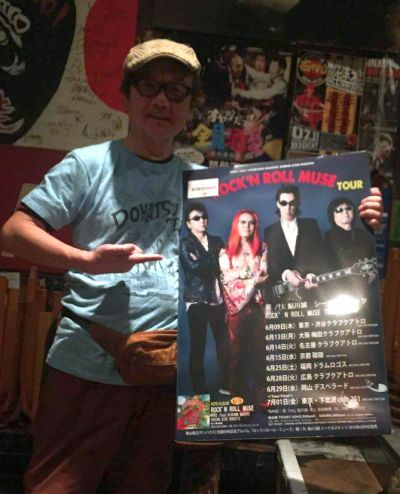 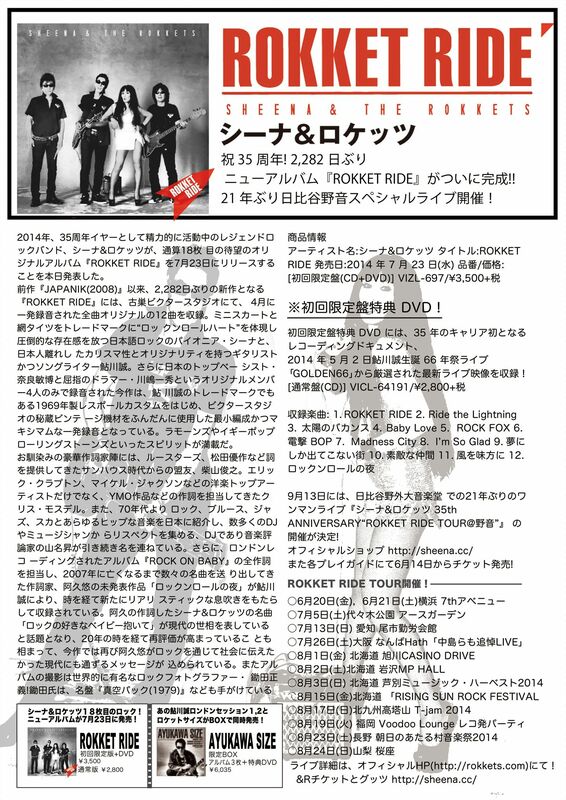 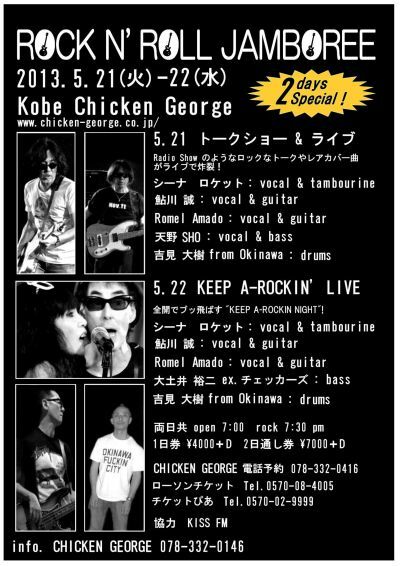 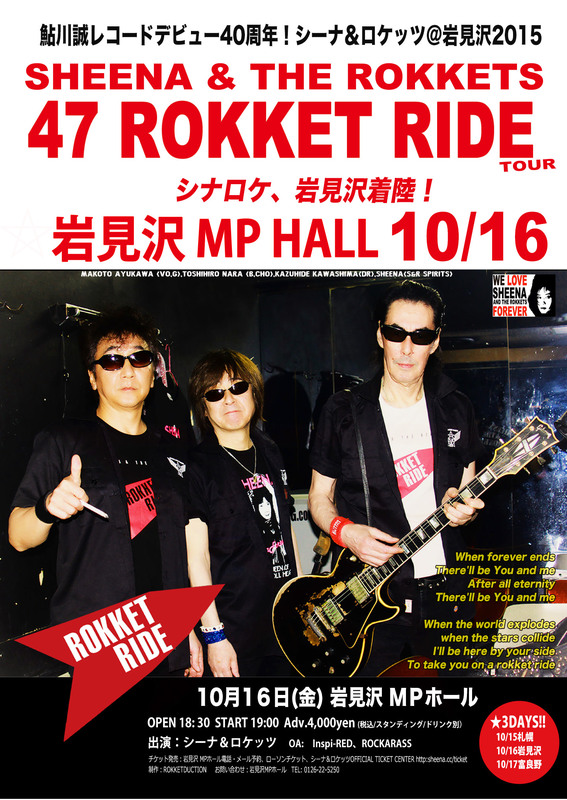 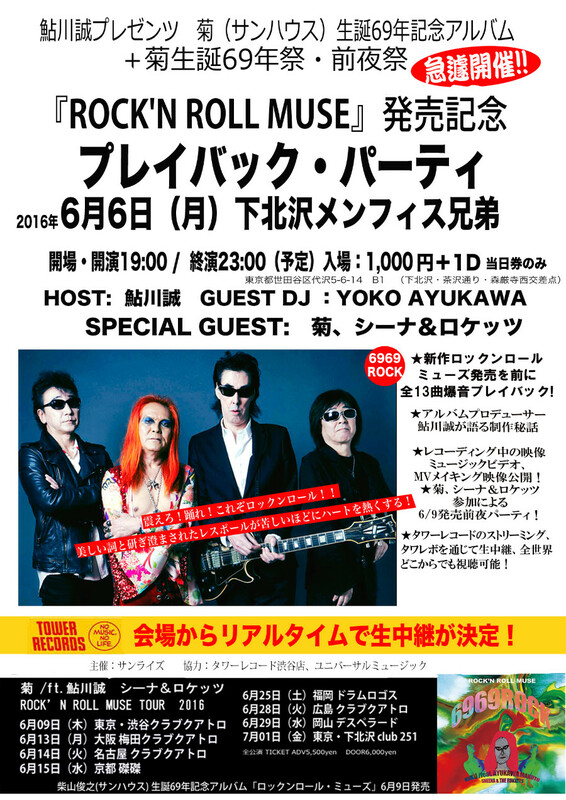 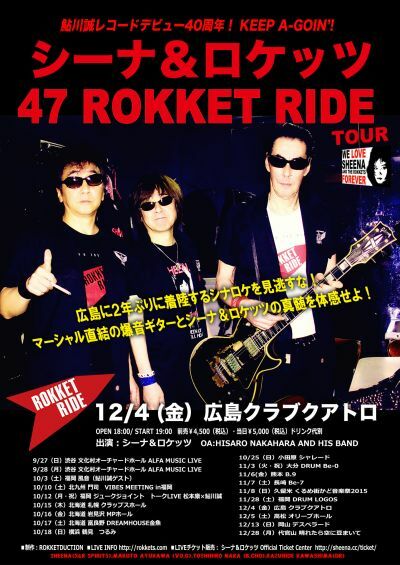 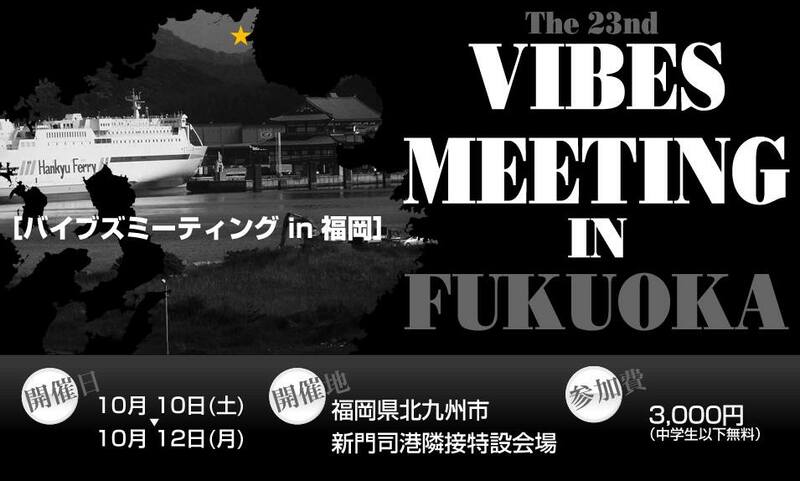 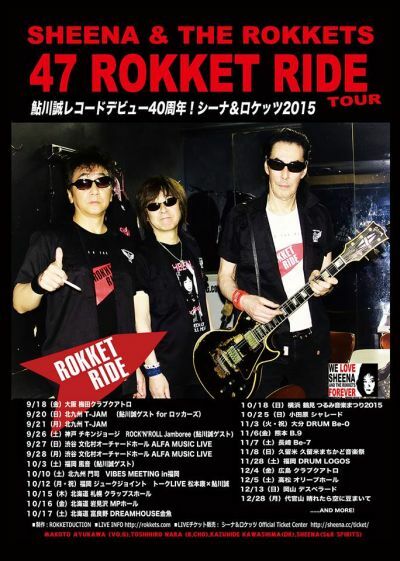 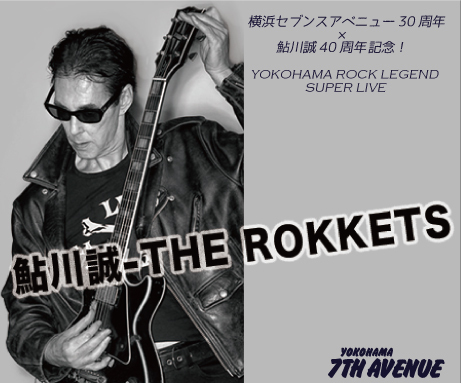 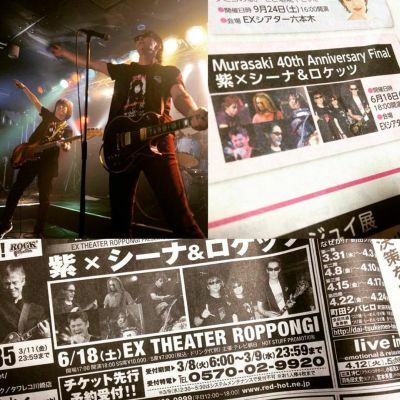 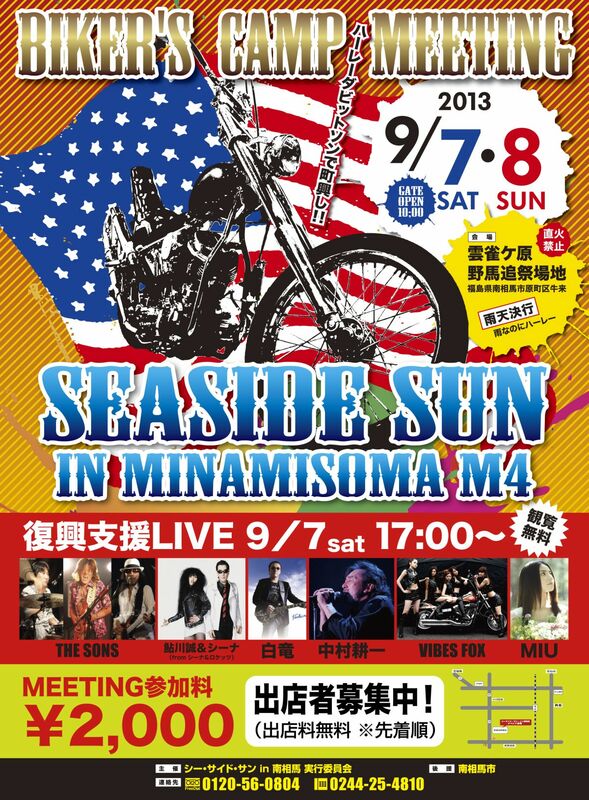 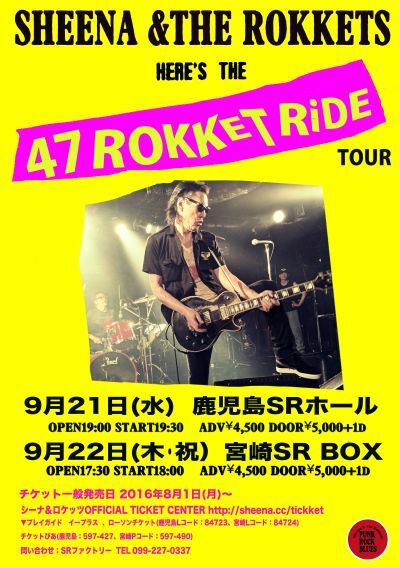 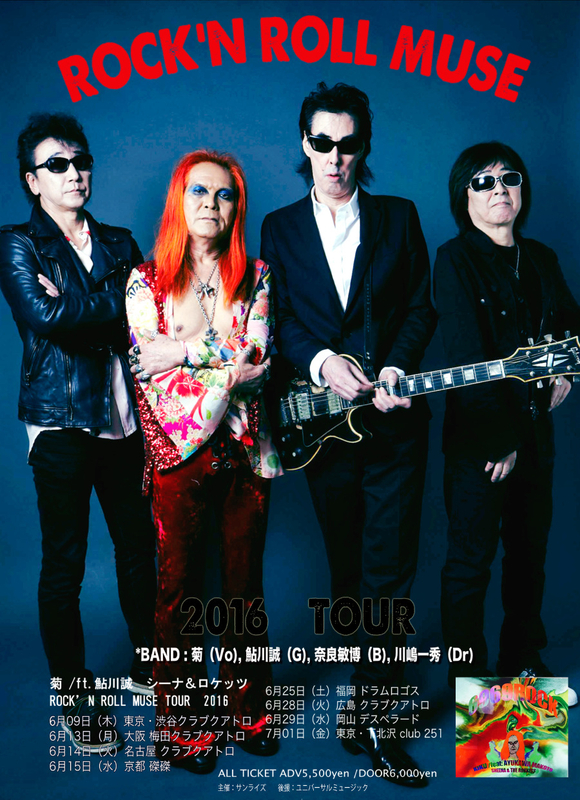 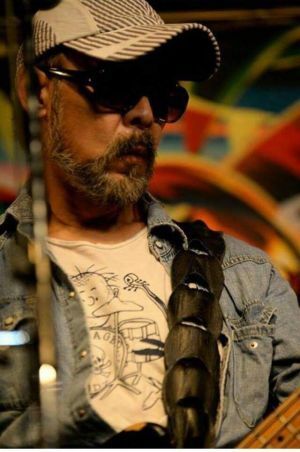 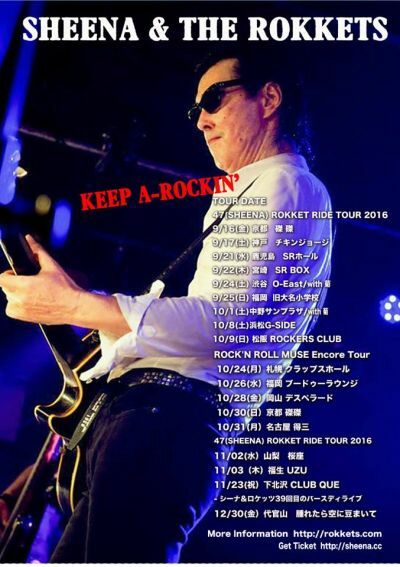 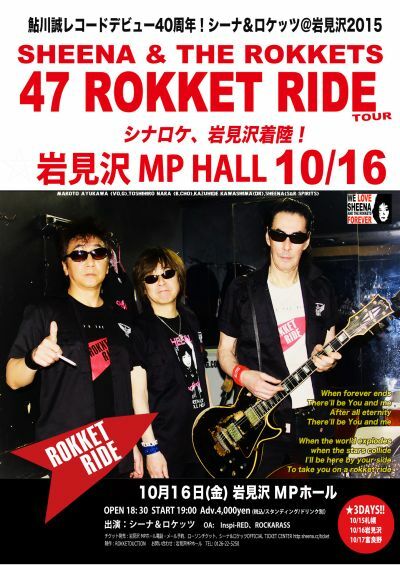 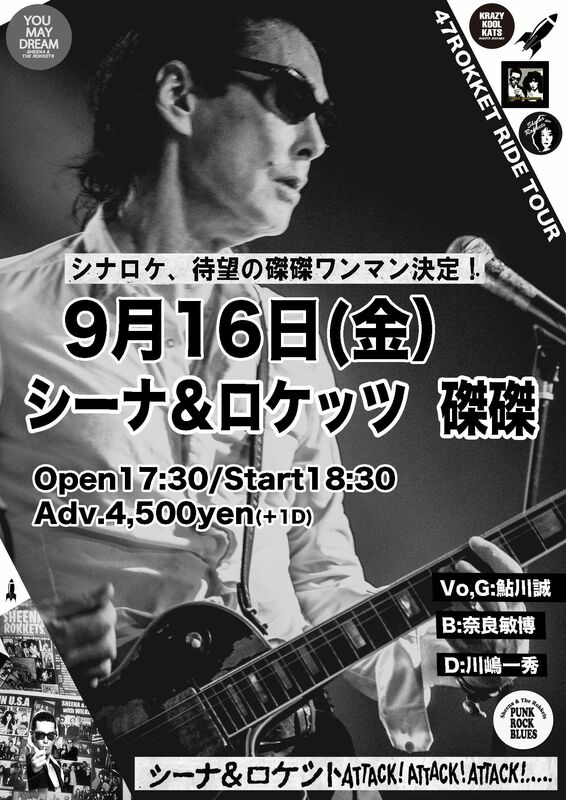 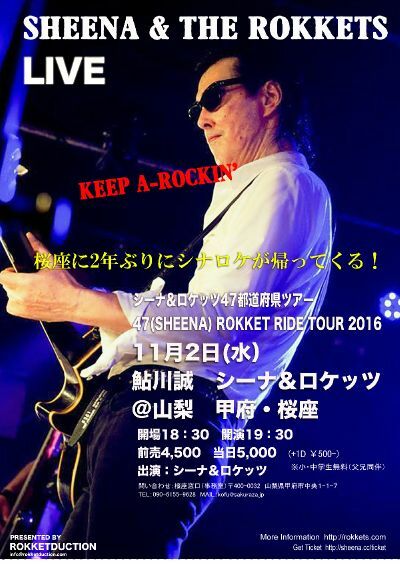 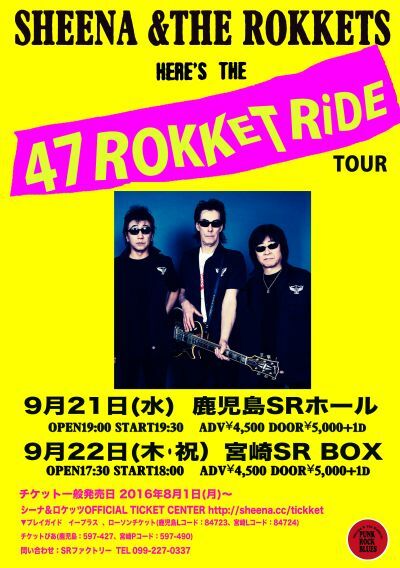 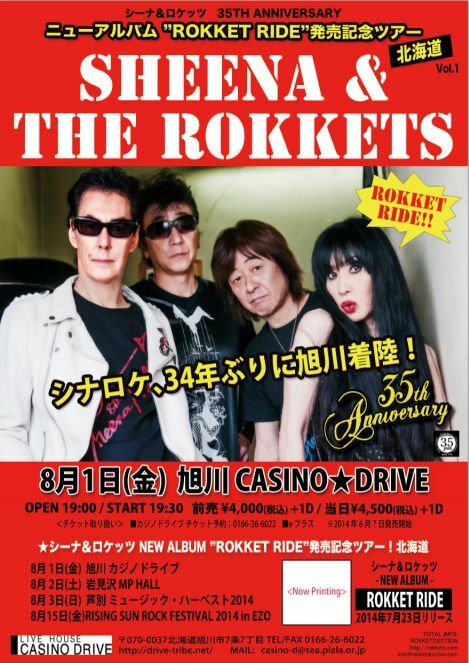 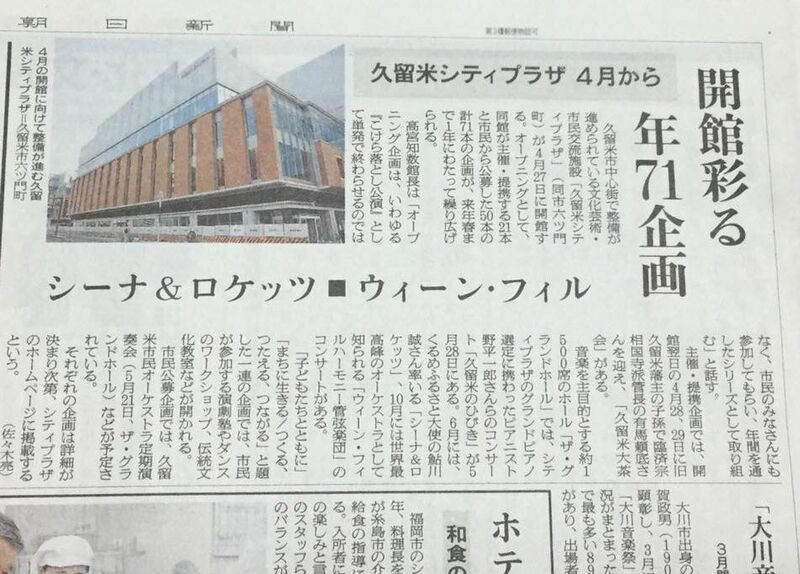 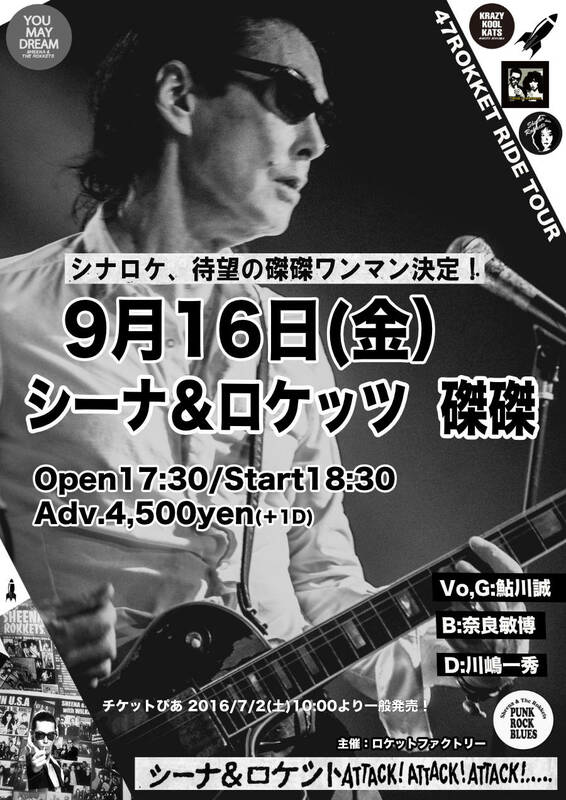 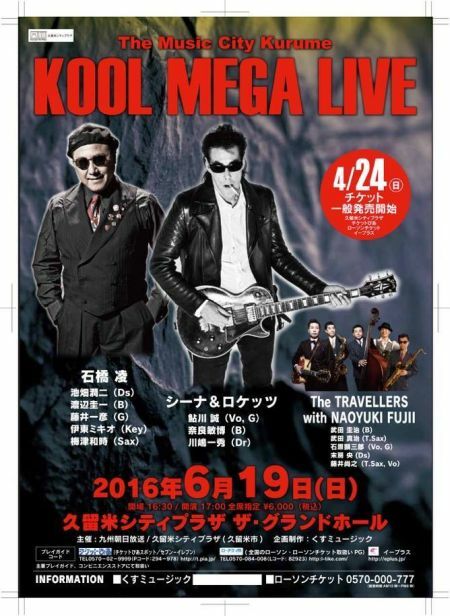 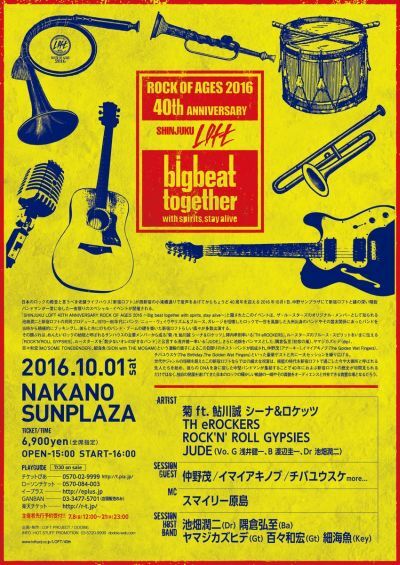 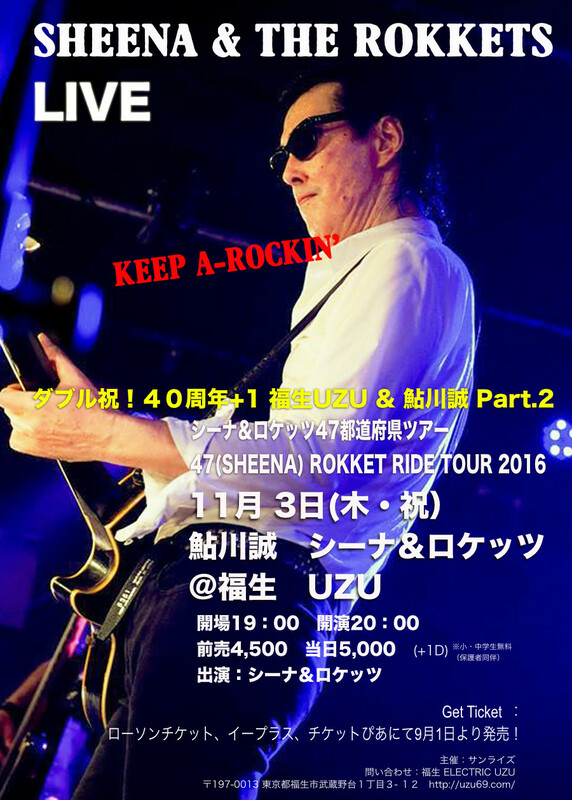 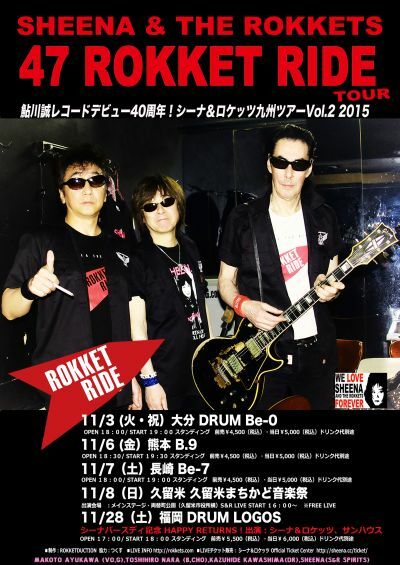 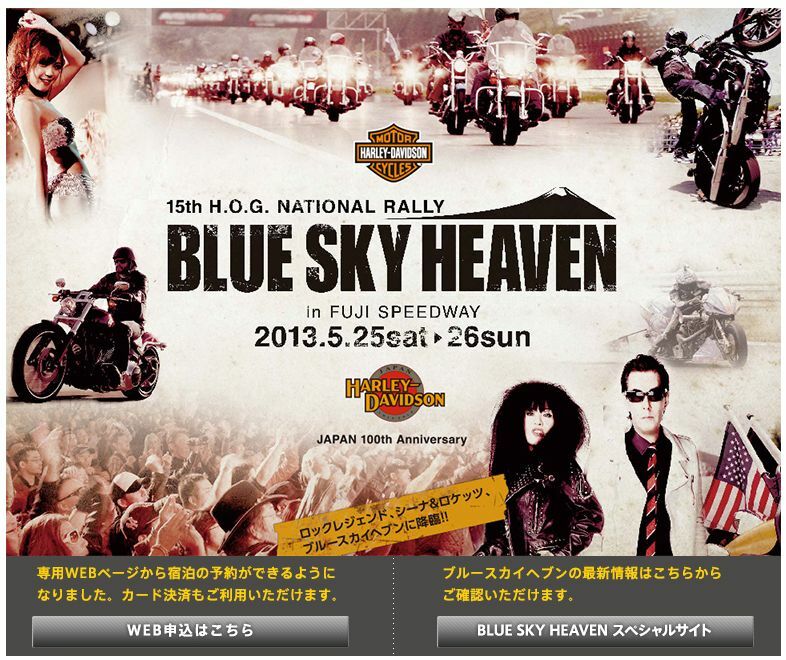 Keep A-ROCKIN' for 47ROKKET RIDE TOUR2016!